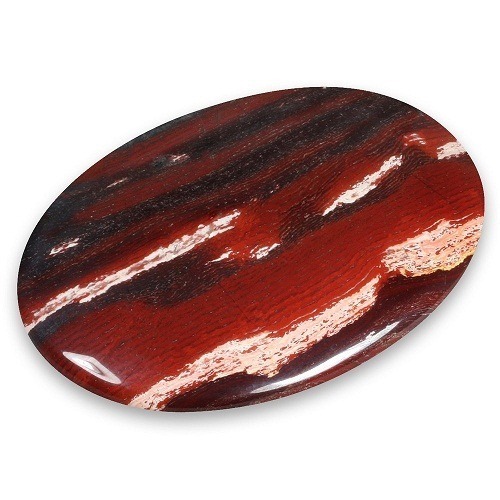 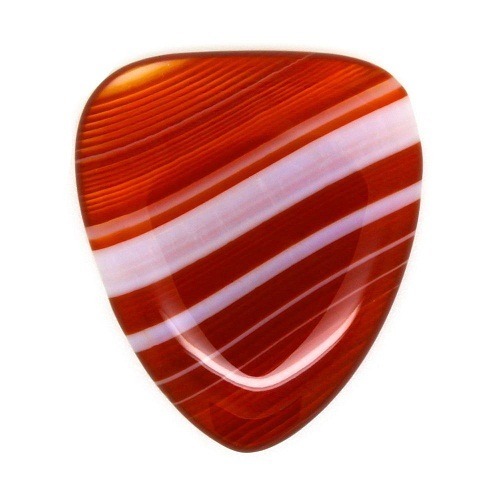 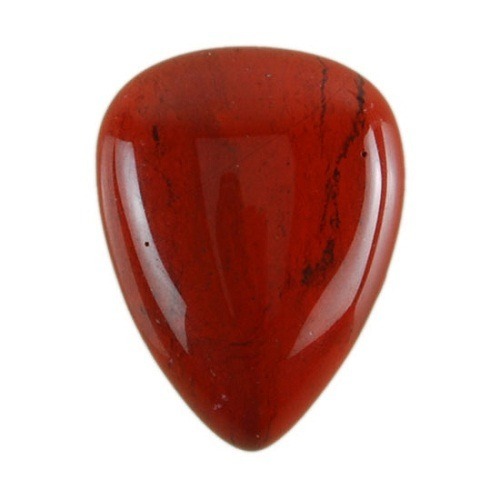 Cinnabar Meaning: Cinnabar is a semi precious stone of transformation. 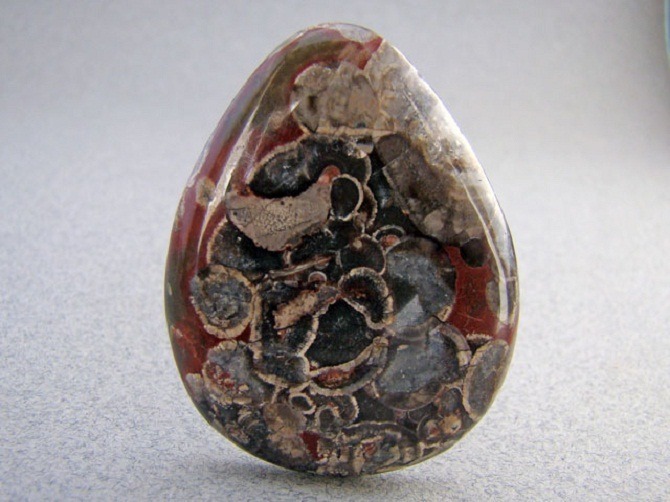 Cinnabar is a natural occurring mineral along with mercury and sulfur in composition. 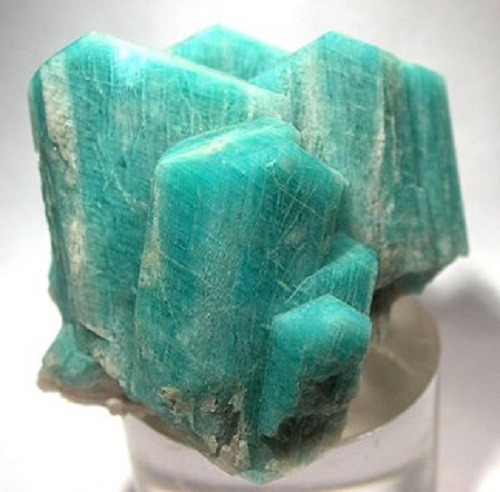 It has a hexagonal crystal. 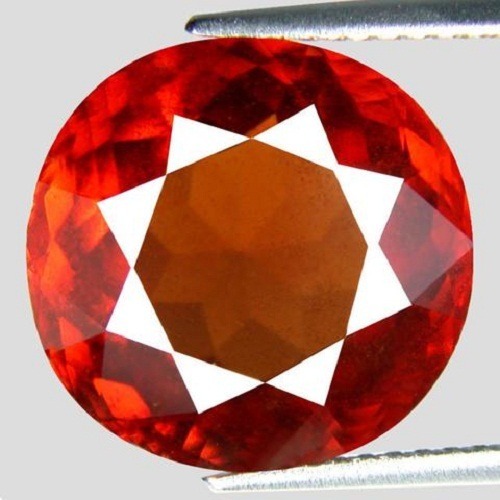 It is found in red, brown, brown-red and gray in color. 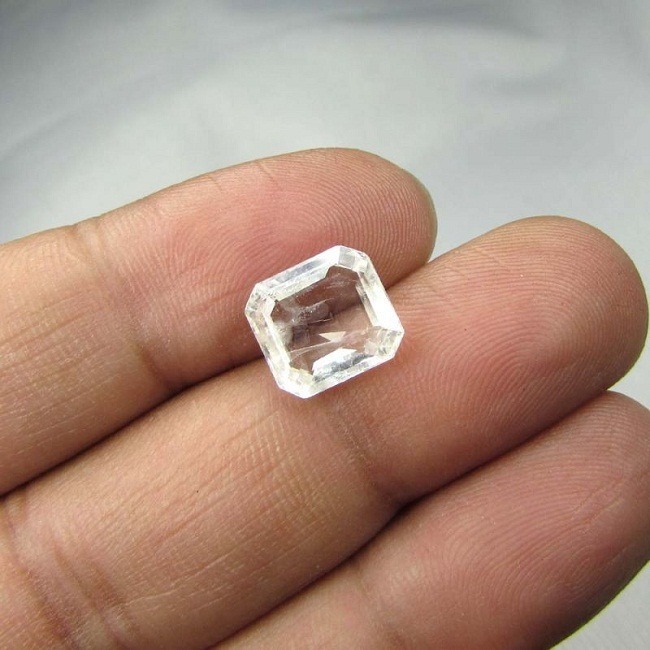 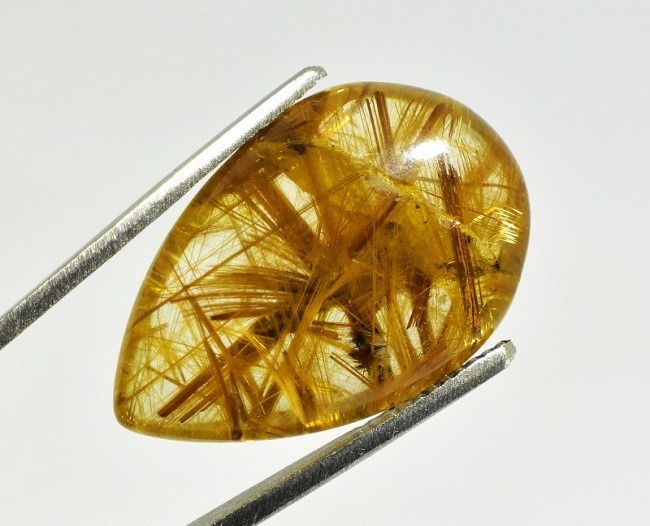 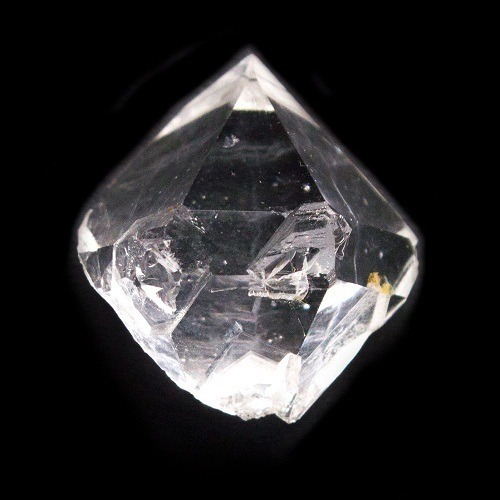 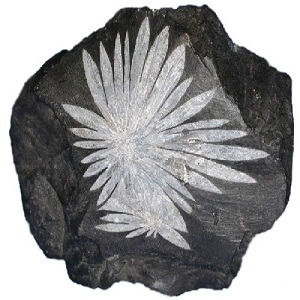 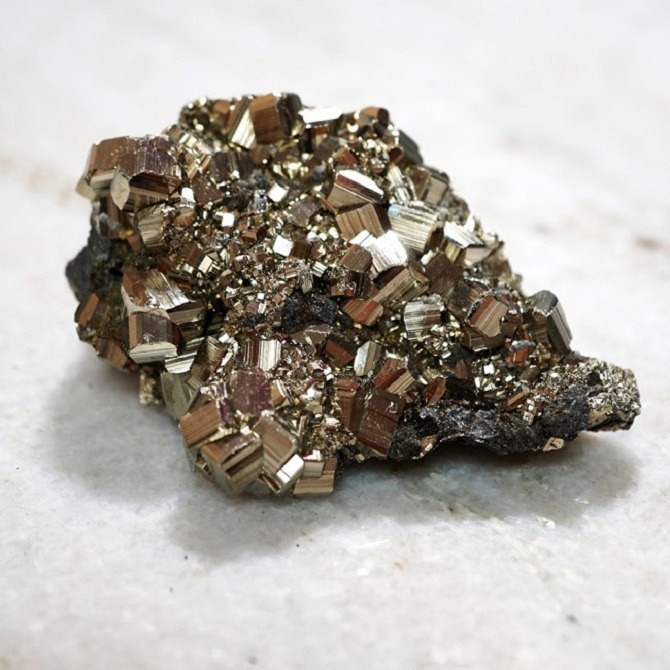 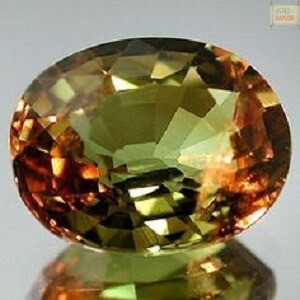 It is found as a small crystal or granular mass on the matrix. 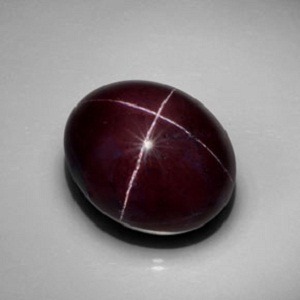 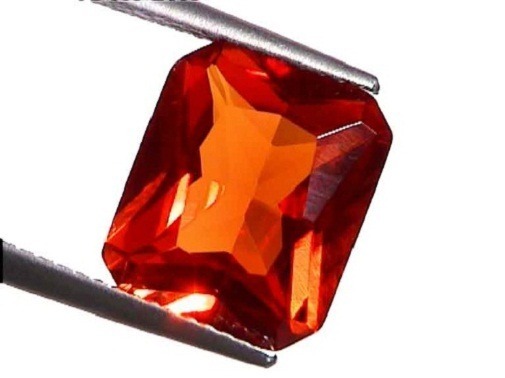 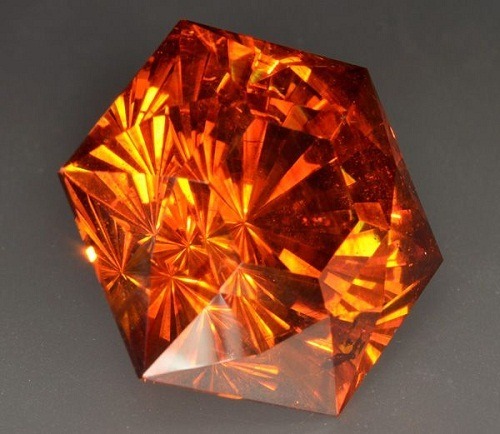 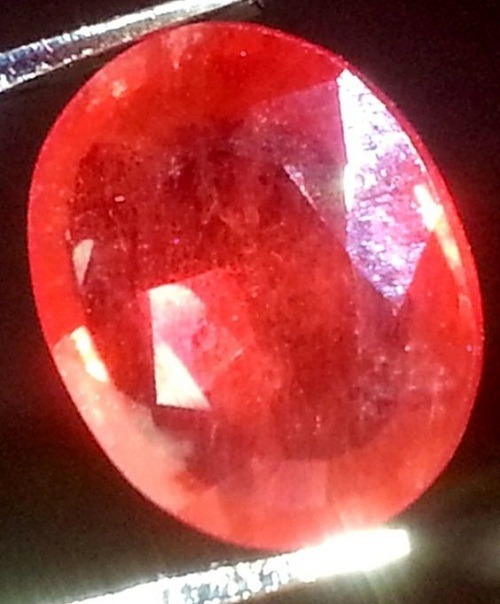 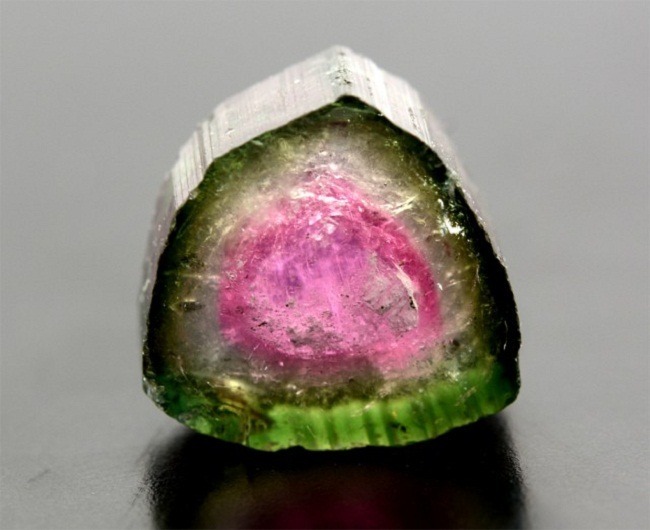 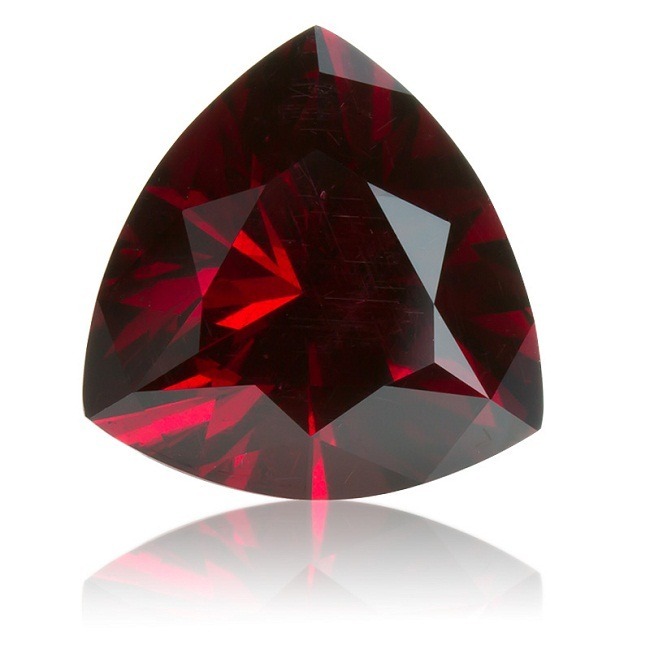 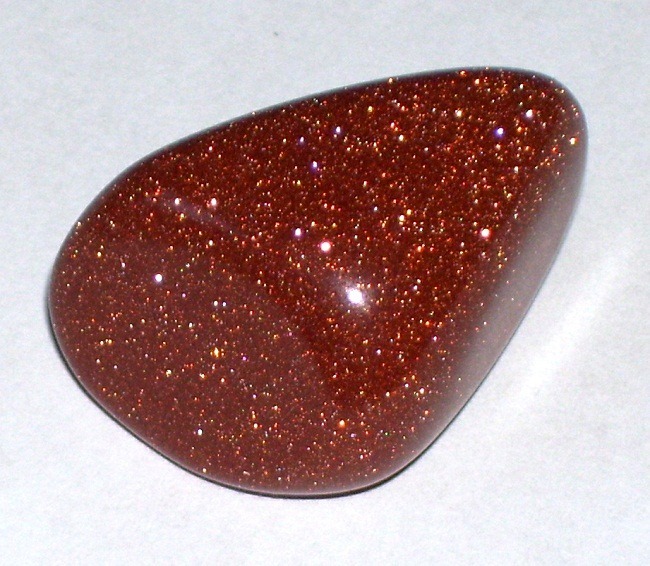 Cinnabar is highly known as the alchemist stone. 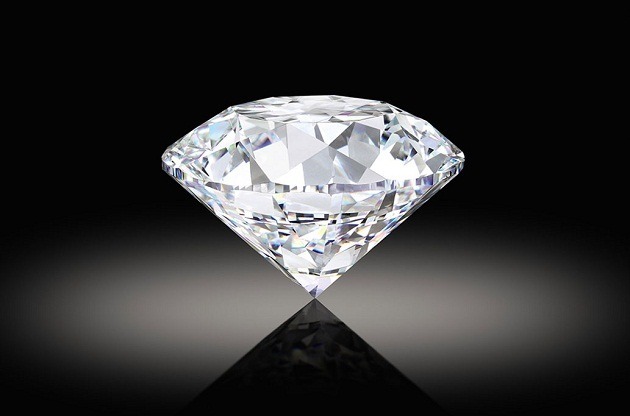 It increases persuasiveness and assertiveness in a person. 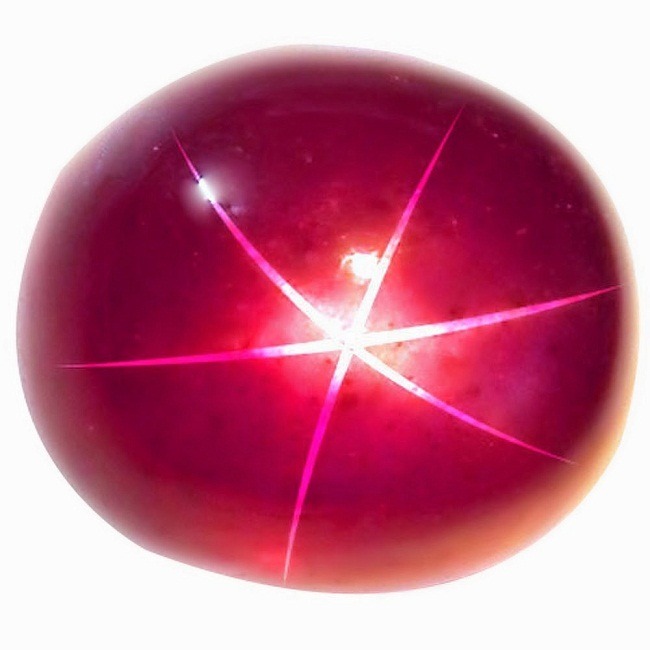 Cinnabar can align and clear negative blocks from the body. 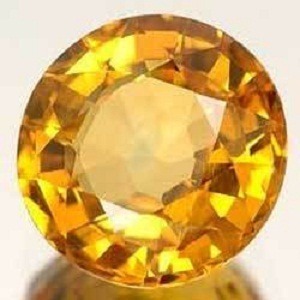 It also helps in the organization and community work. 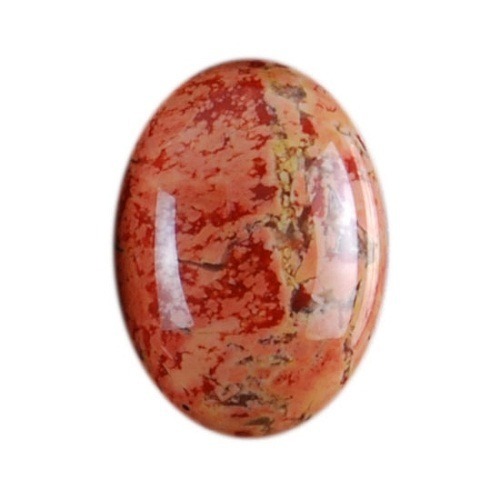 Cinnabar is an excellent gemstone for healing the circulatory system. 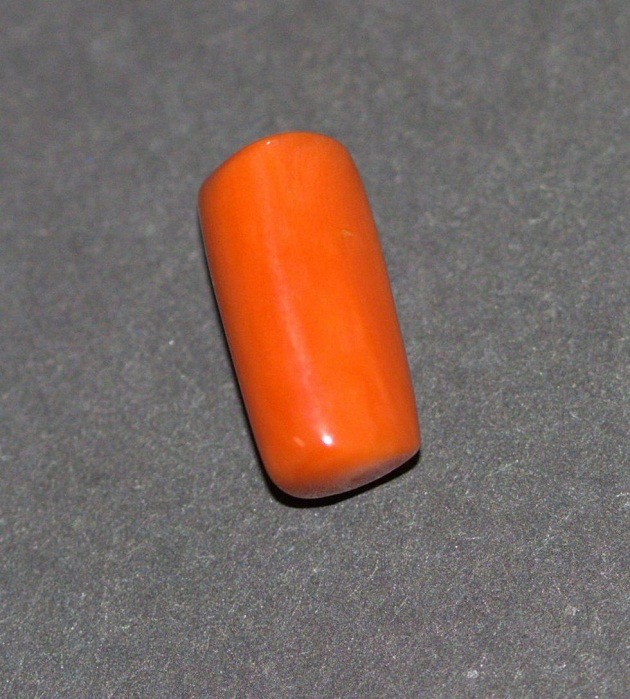 If you are suffering from low blood count then keeping Cinnabar beads can help to cure the circulatory diseases. 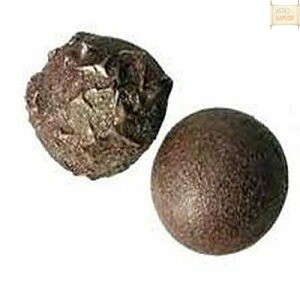 It also balances the blood pressure and is found to be excellent for skin problems also. 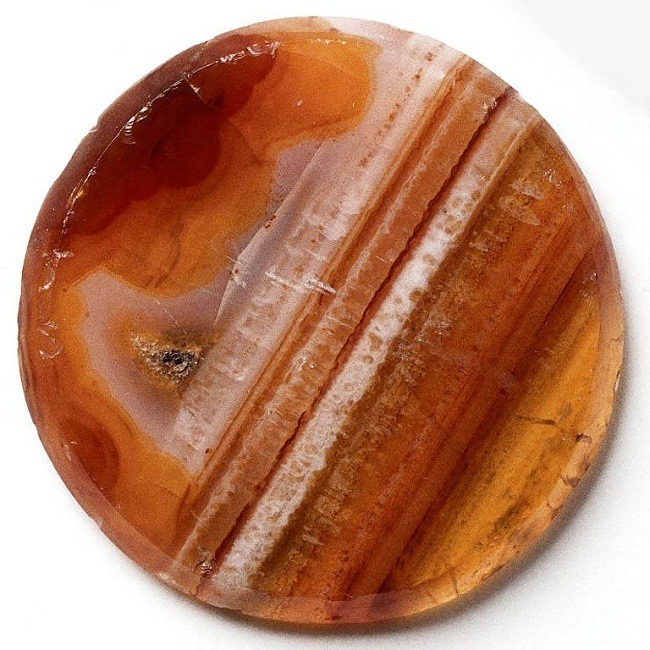 It activates and balances the root chakra. 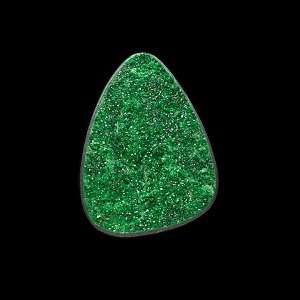 This is a stone of increasing creativity and artistic talent in a person. 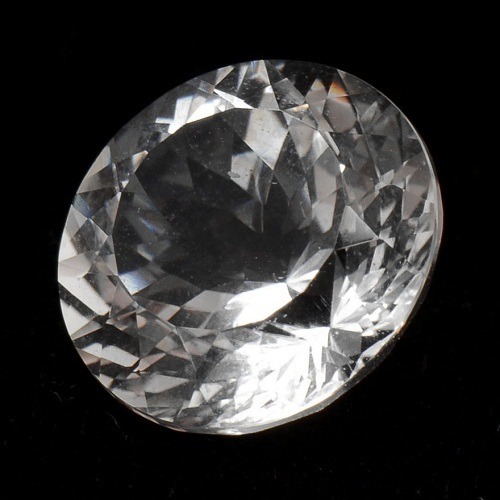 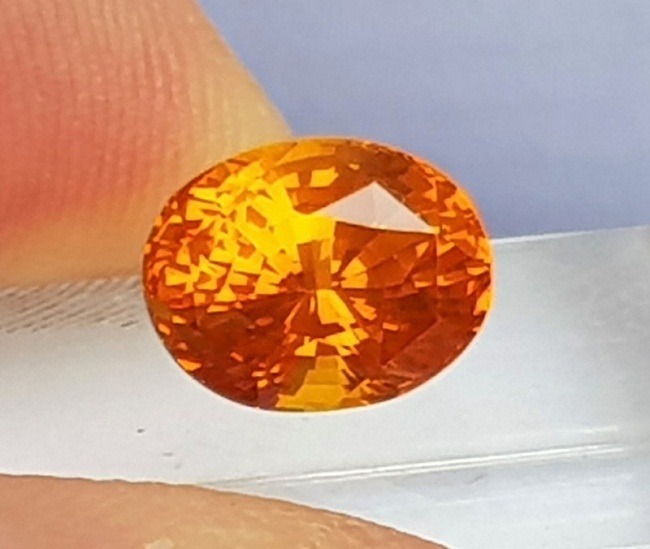 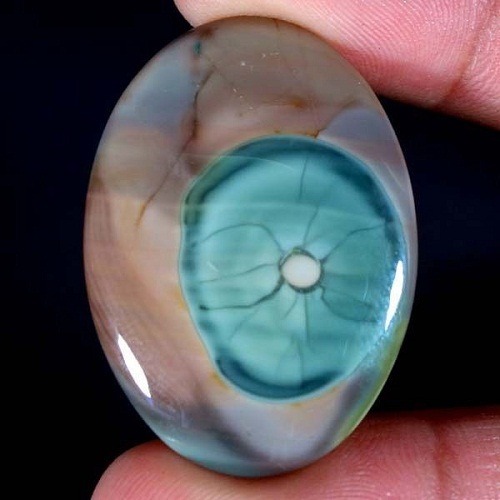 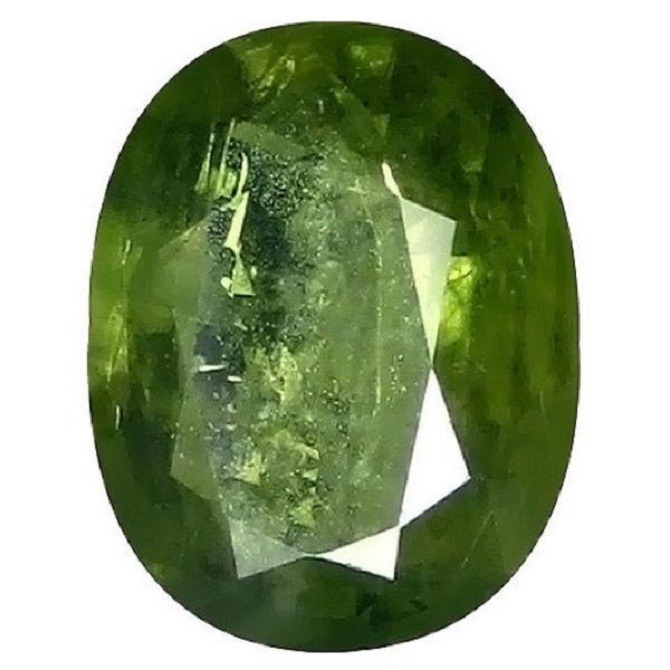 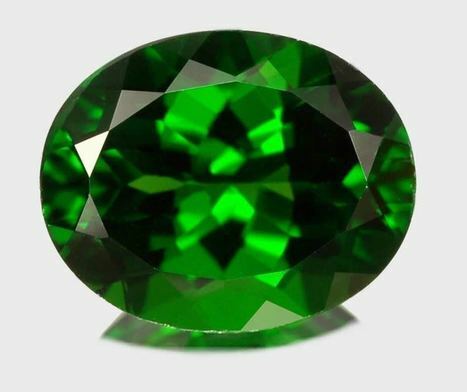 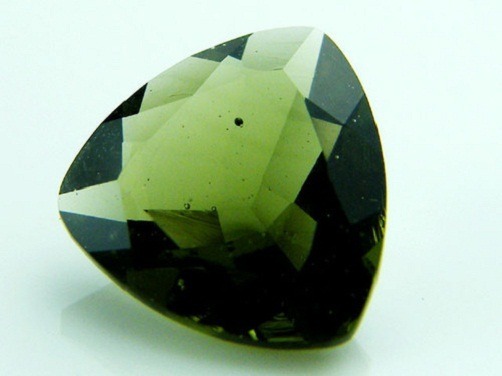 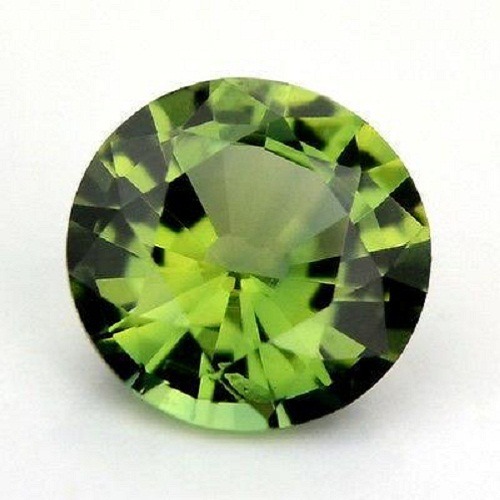 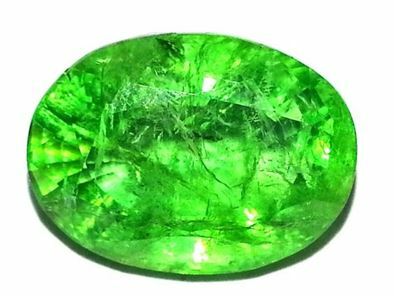 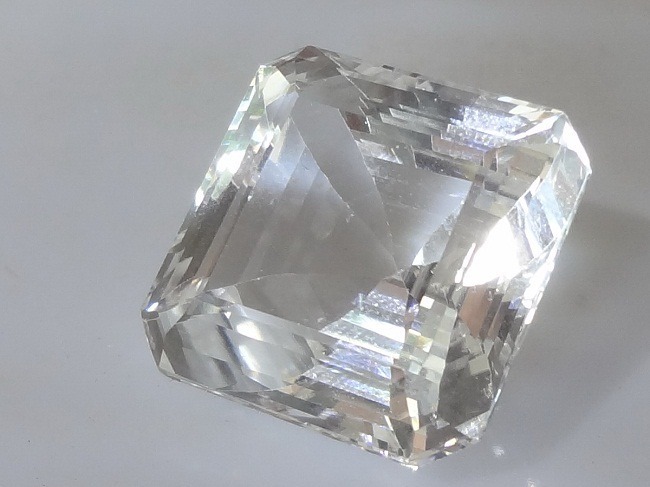 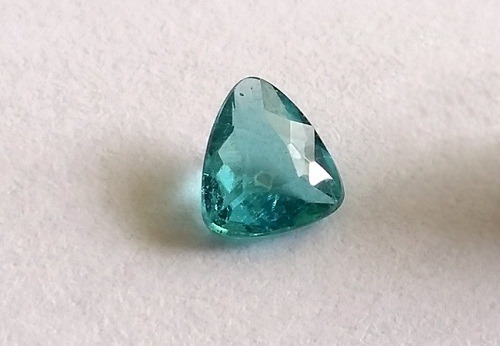 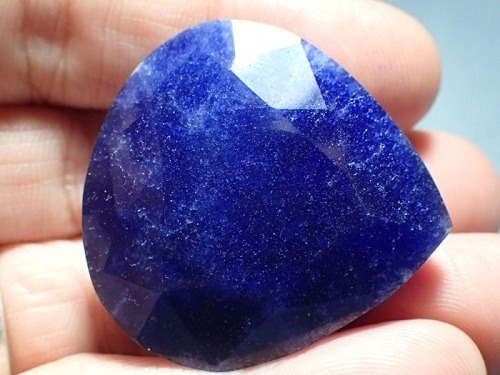 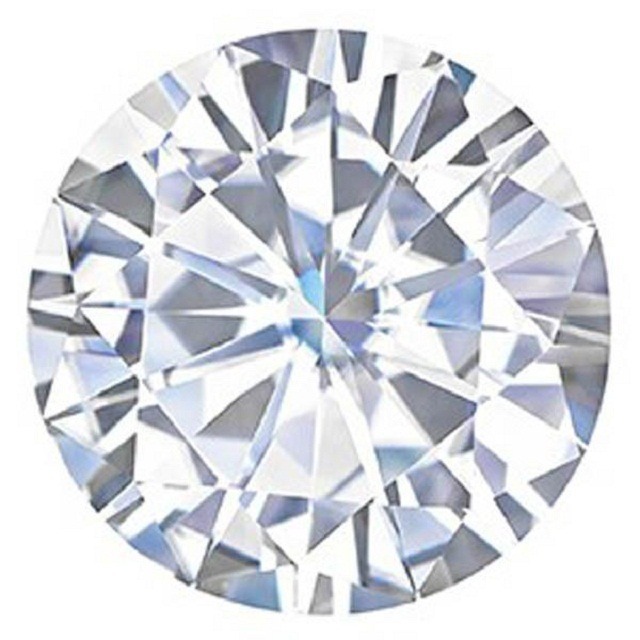 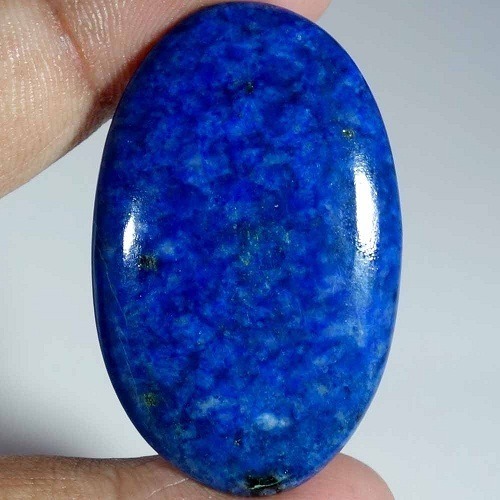 If you wear this gemstone, then you can certainly increase your creative thoughts, which in turns help you to take a good and correct decision in life. 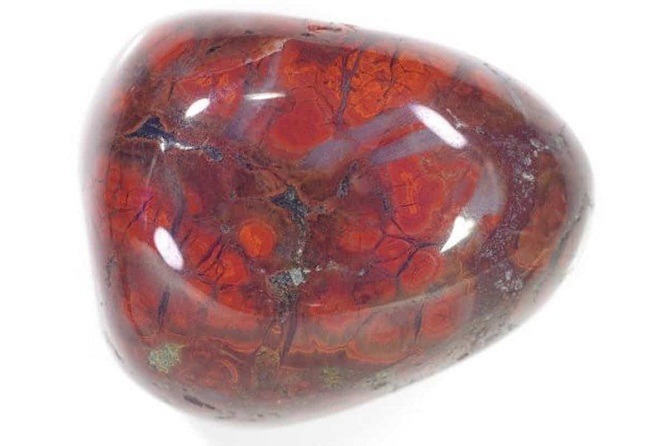 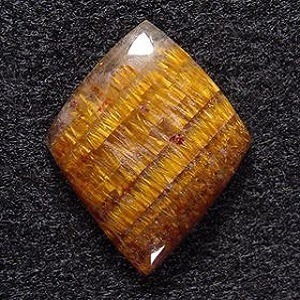 Origin: Cinnabar is mostly found in China, and United States. 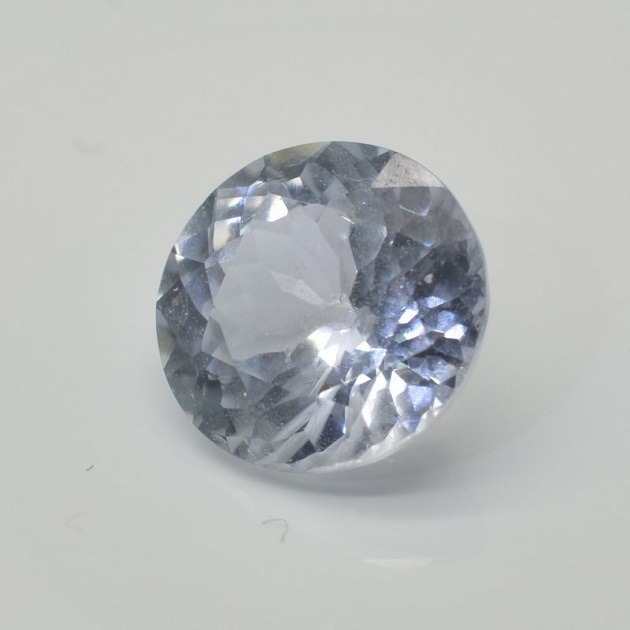 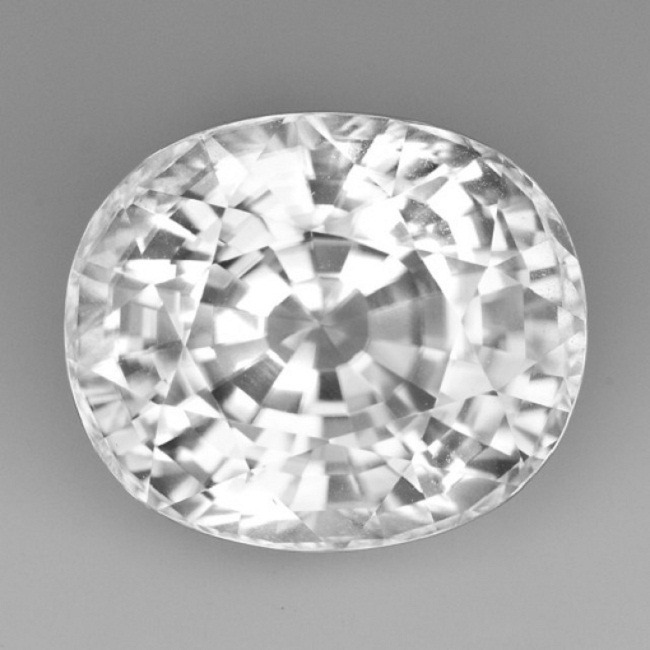 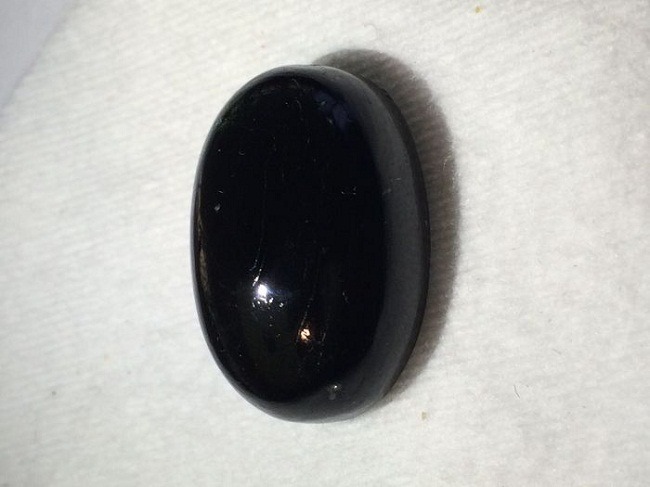 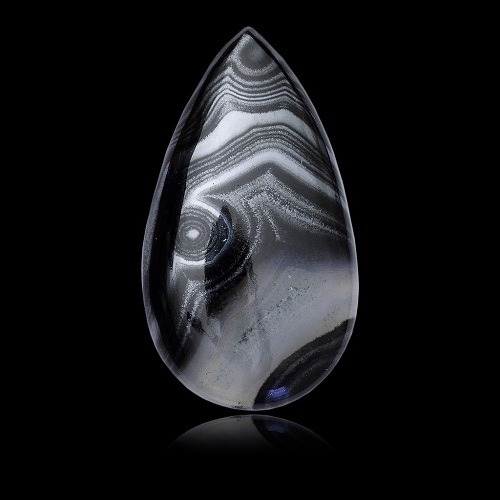 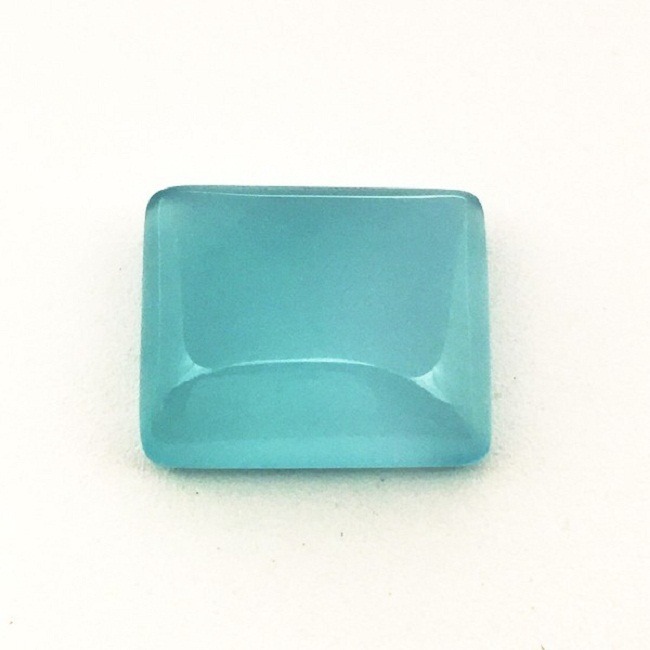 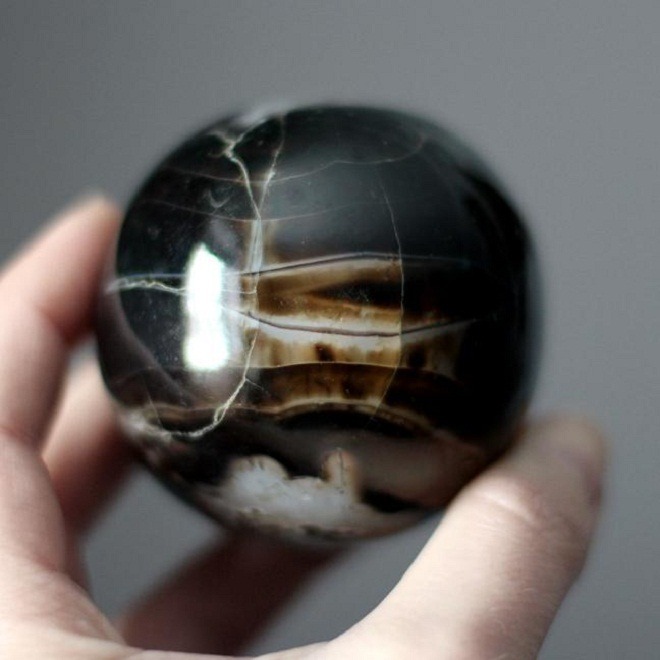 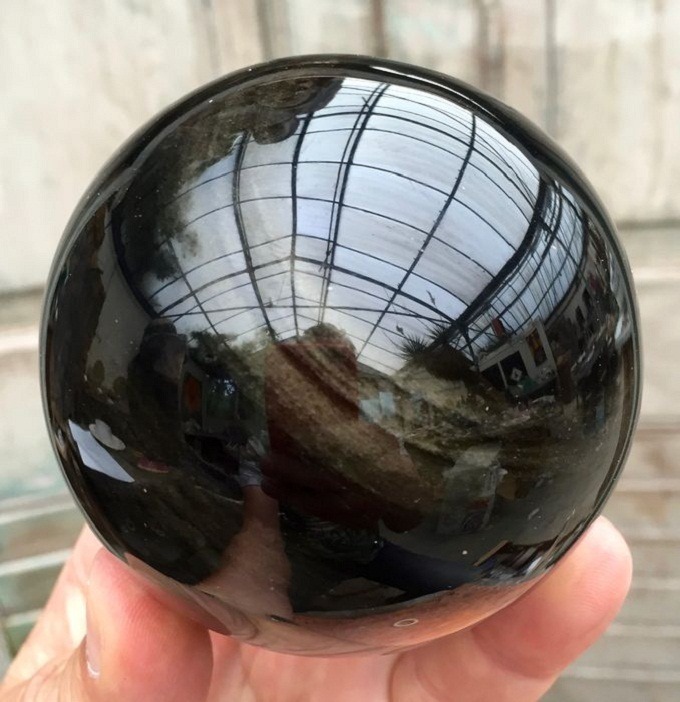 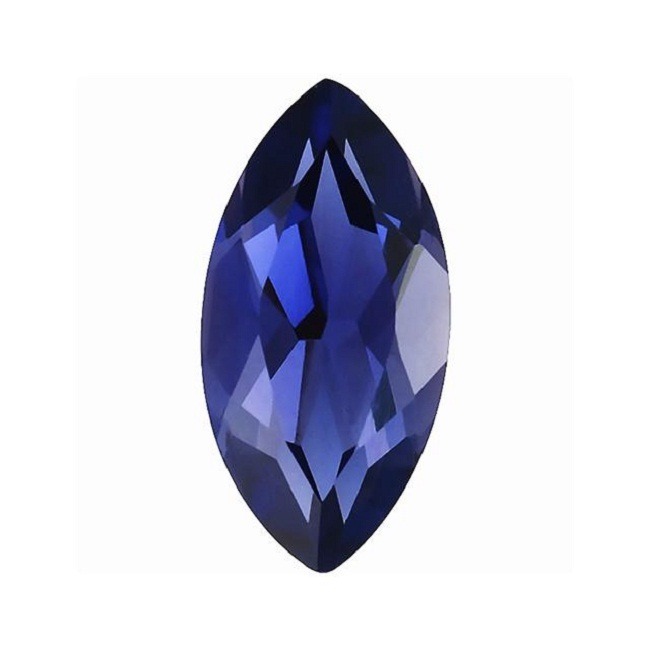 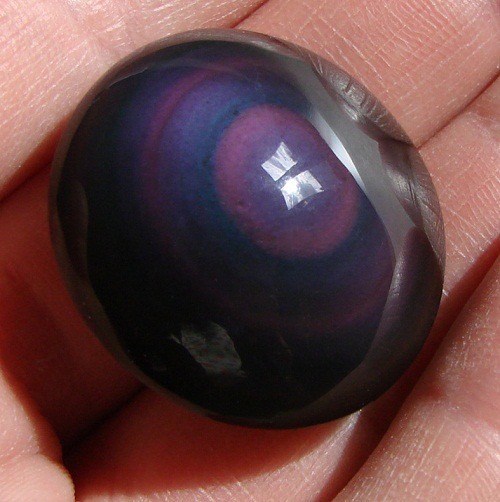 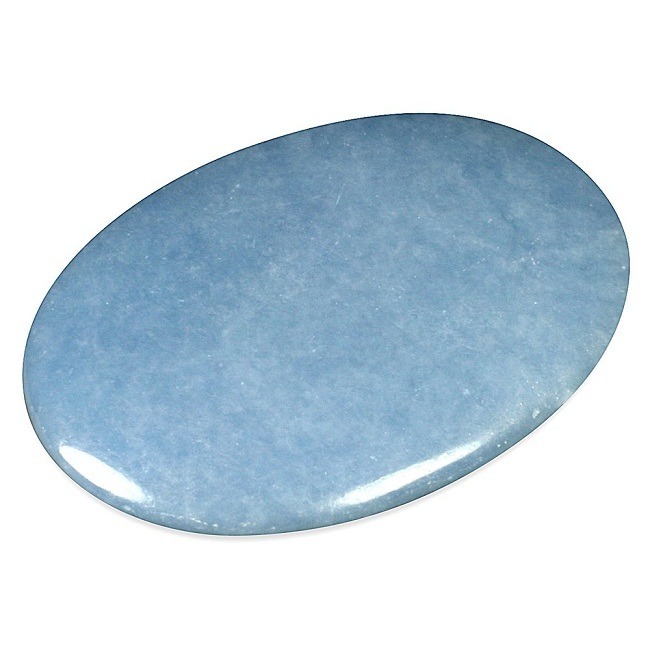 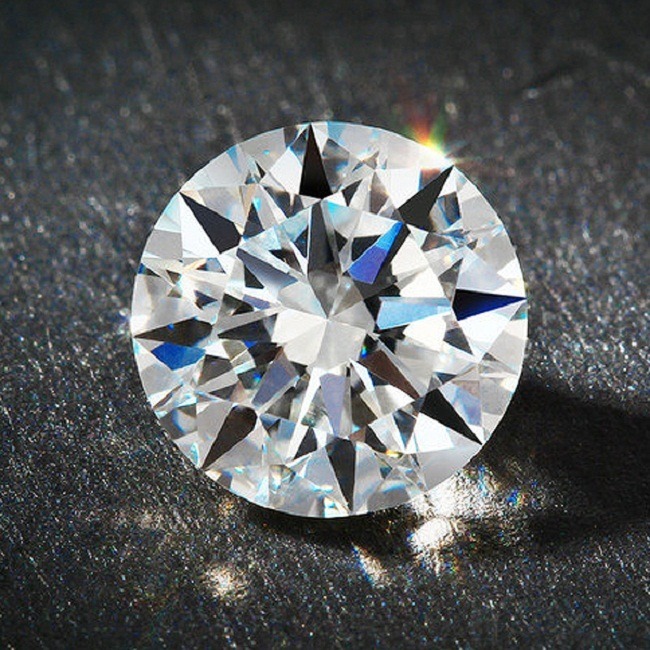 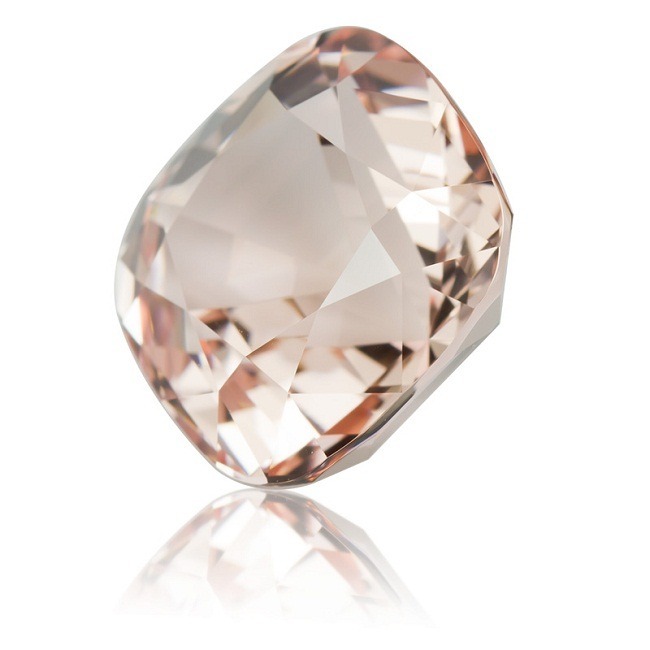 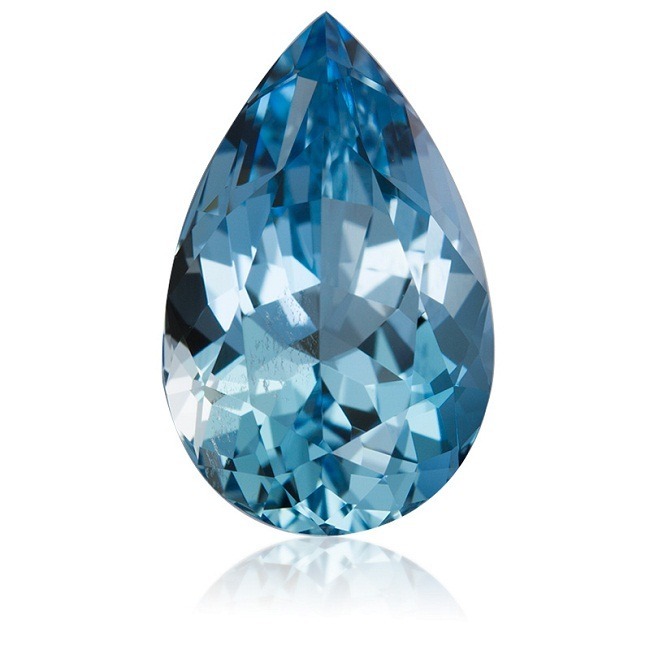 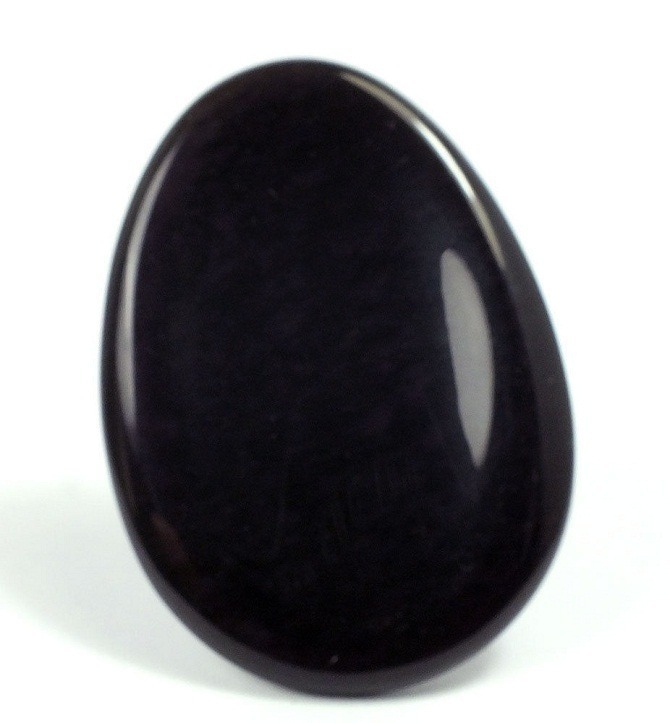 It is known as the magician stone as it aligns your personal will with the Divine will. 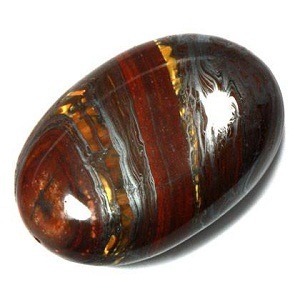 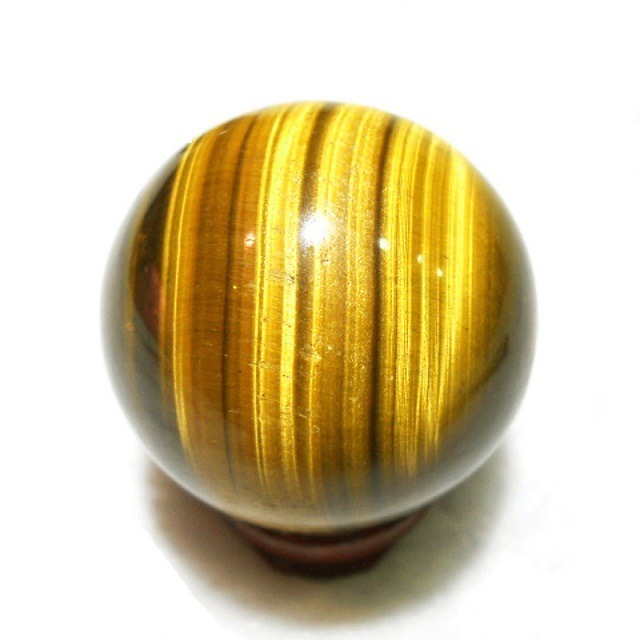 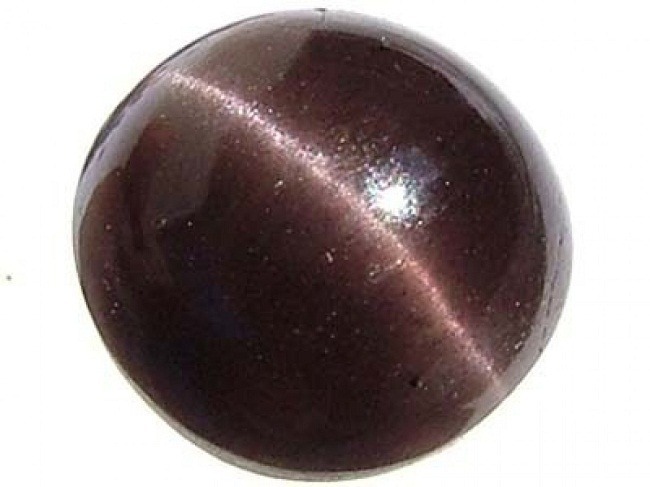 Cinnabar stimulates the third eye and assists in realizing your dreams. 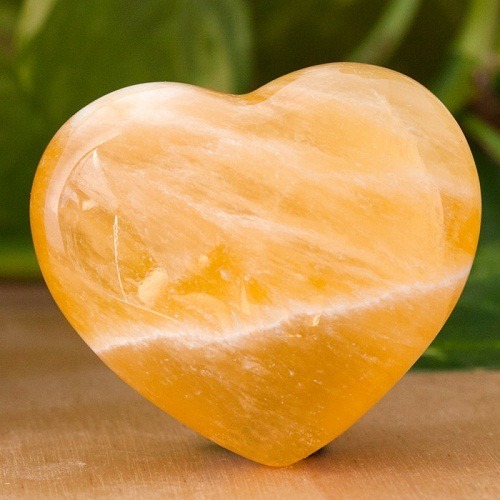 It creates prosperity and well being within you. 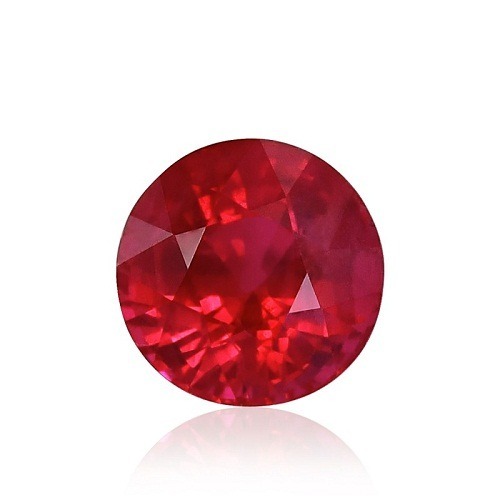 Cinnabar is a birth stone of October. 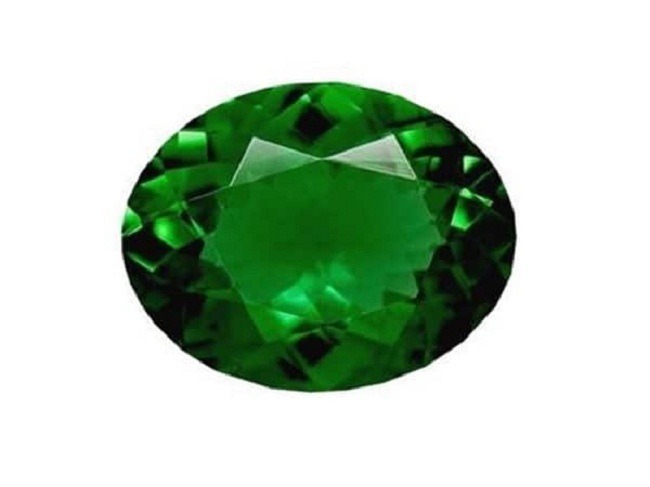 Its sign is Leo. 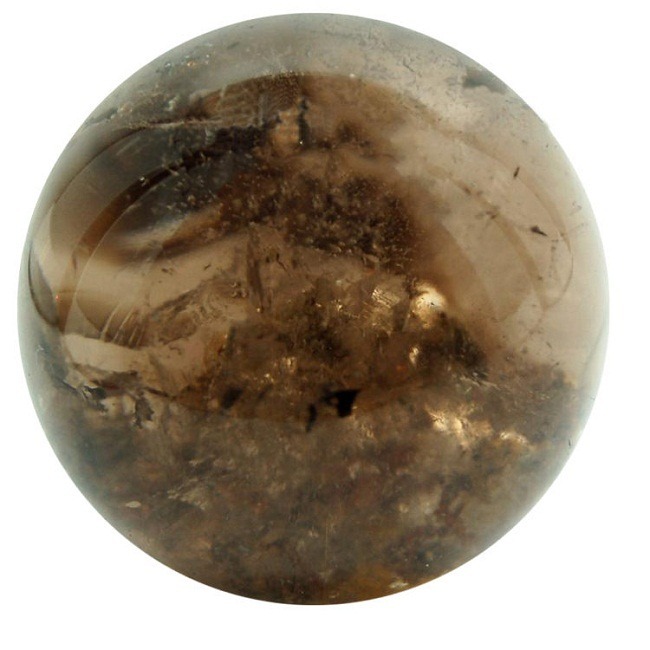 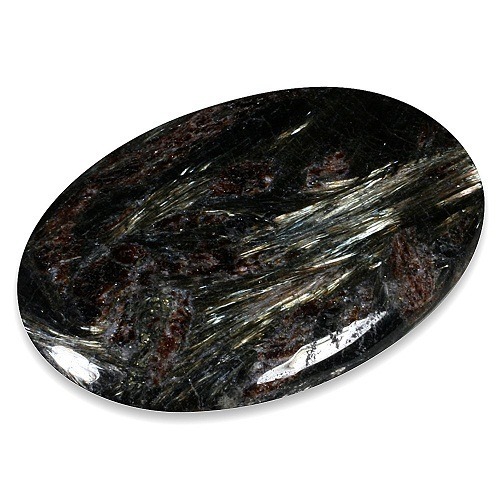 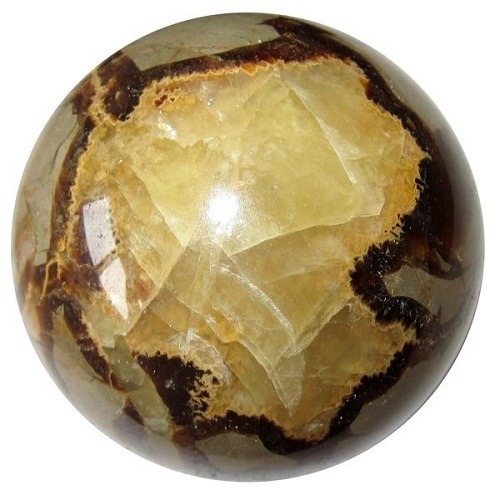 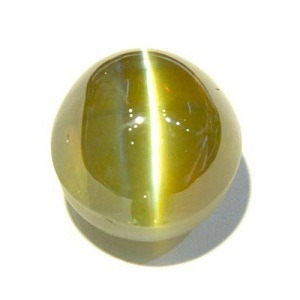 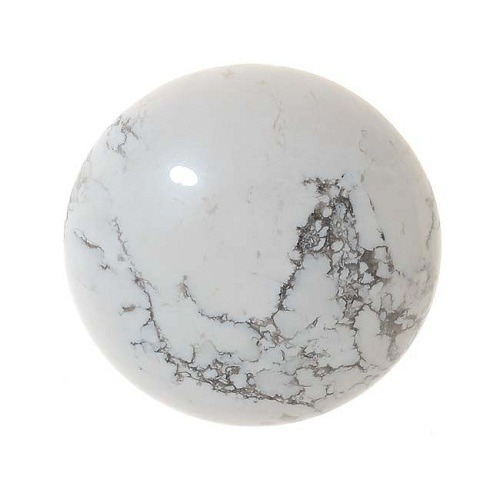 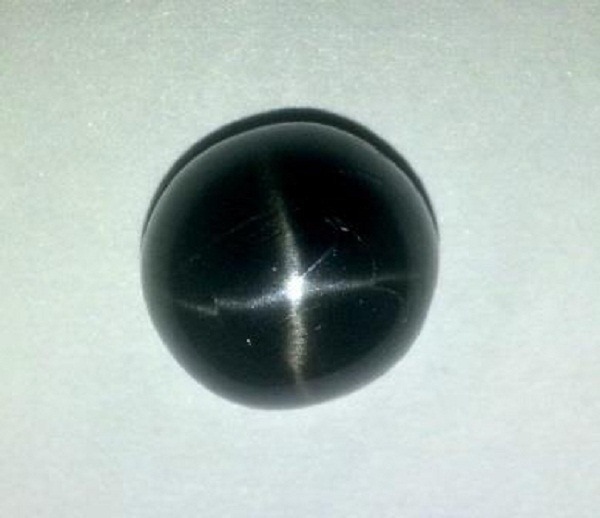 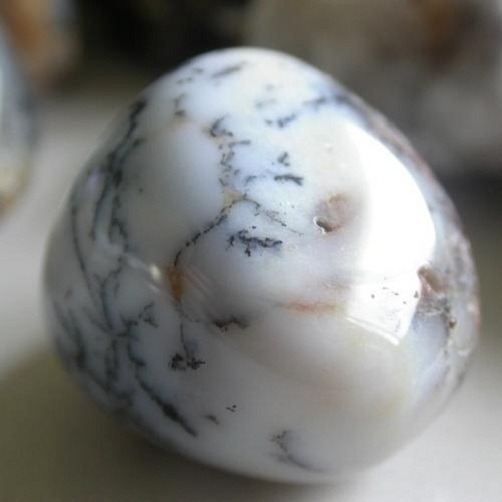 As, this stone is the composition of Mercury, it carries all the positive traits of Mercury. 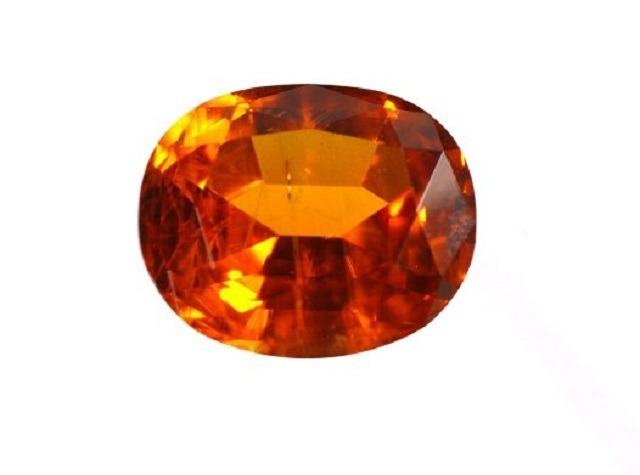 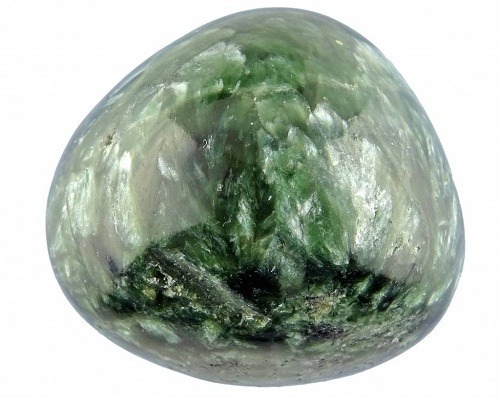 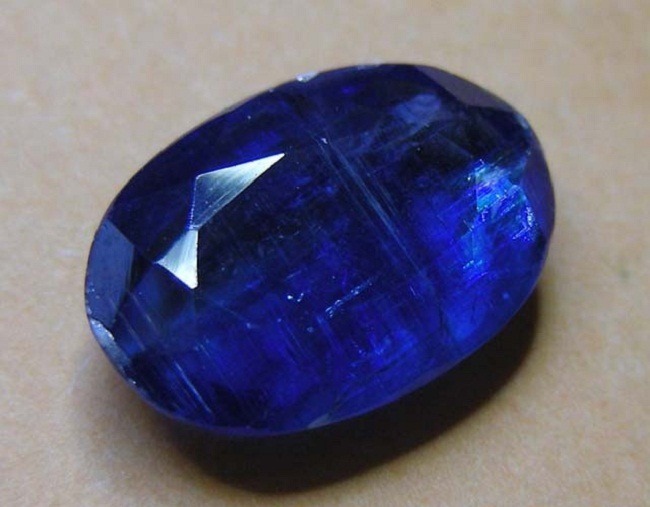 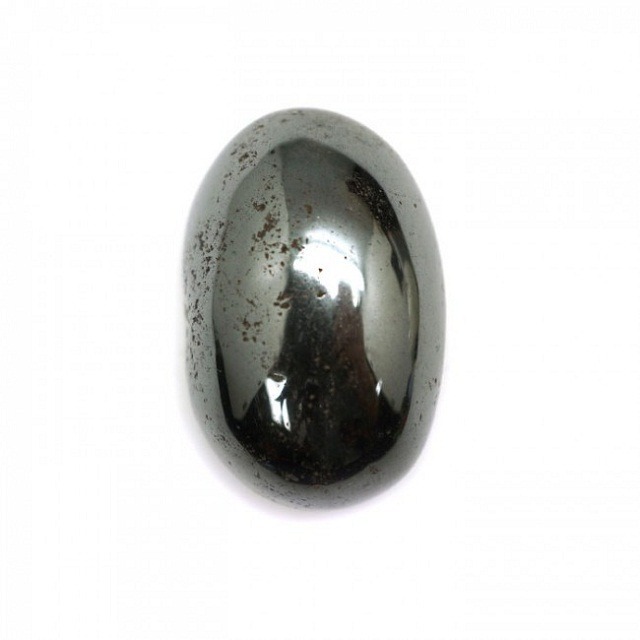 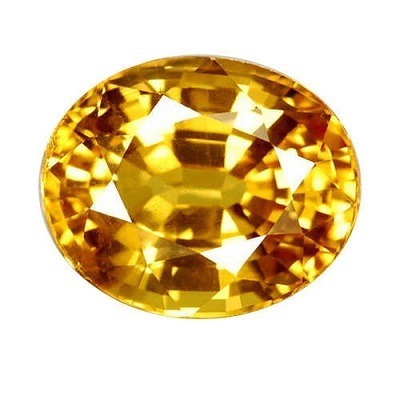 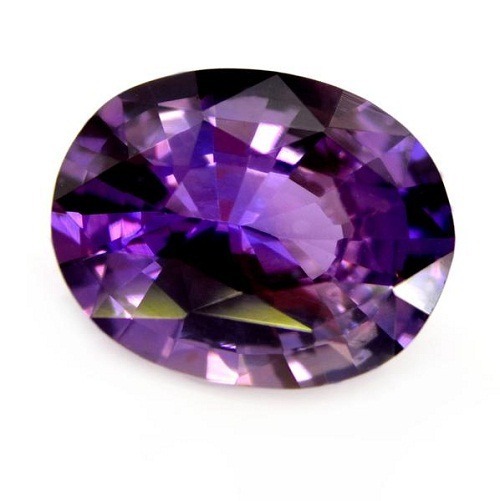 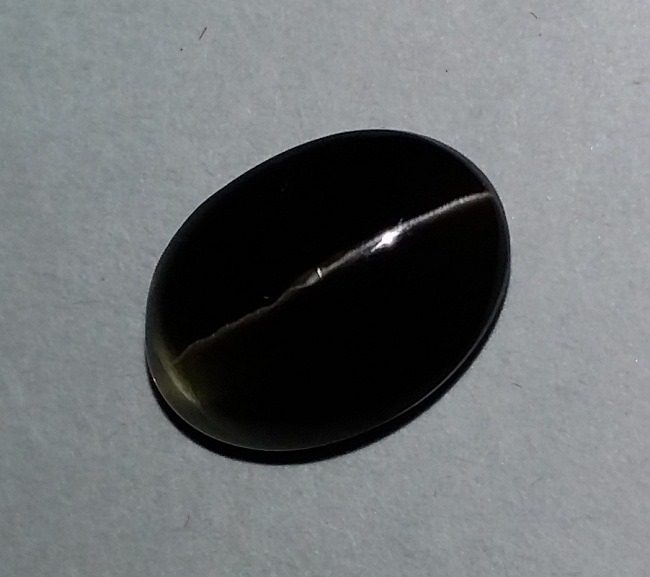 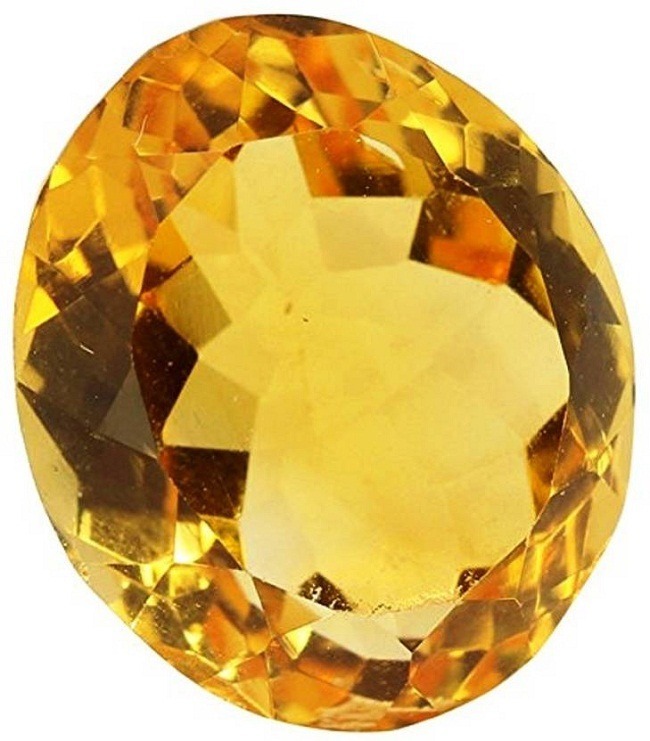 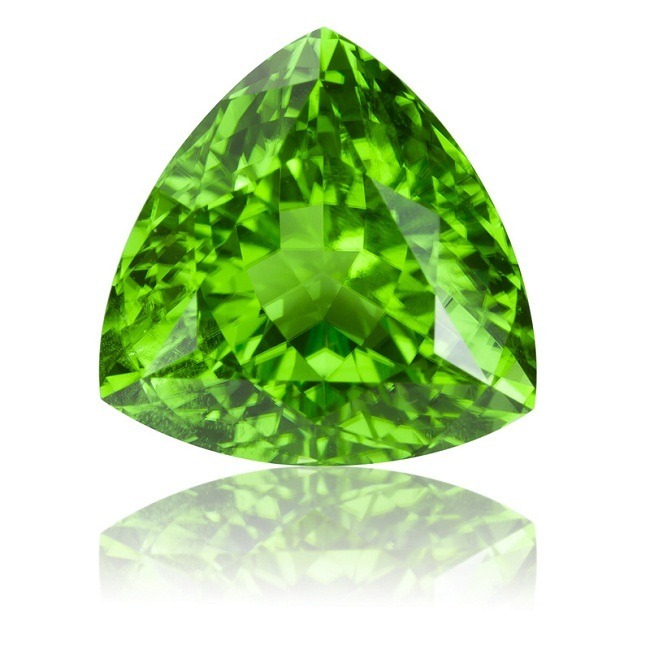 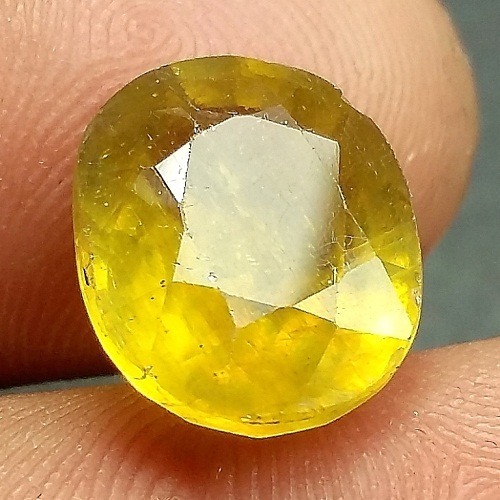 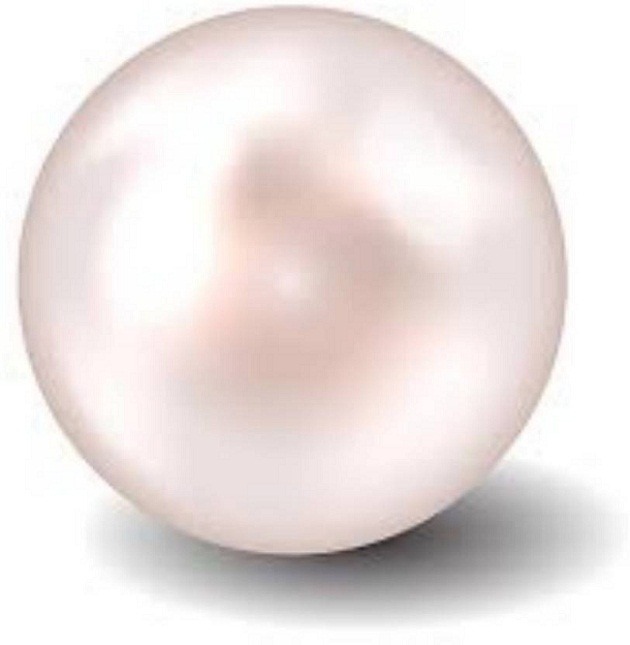 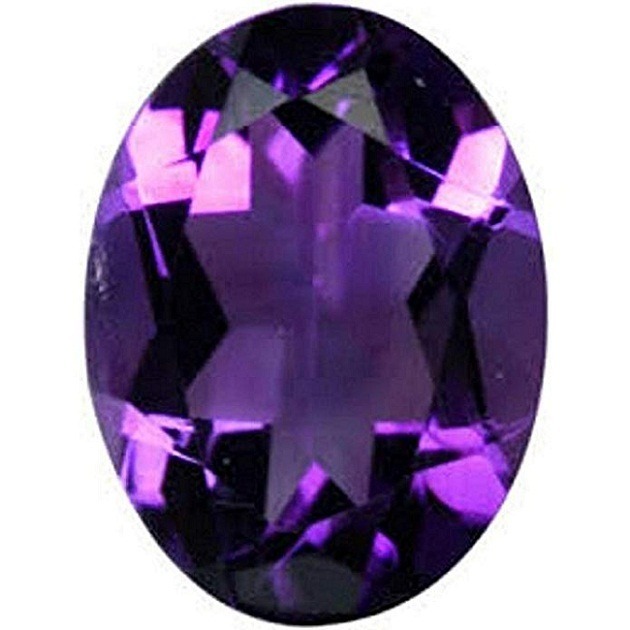 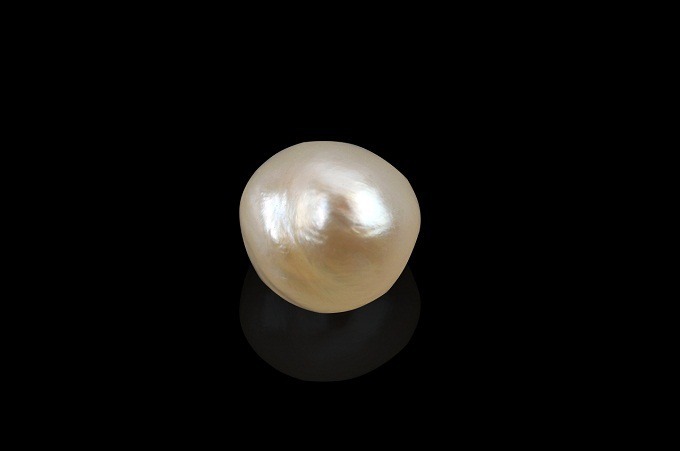 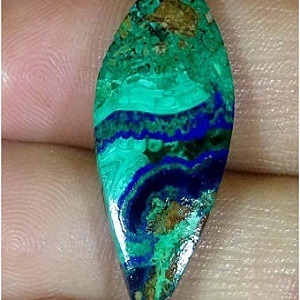 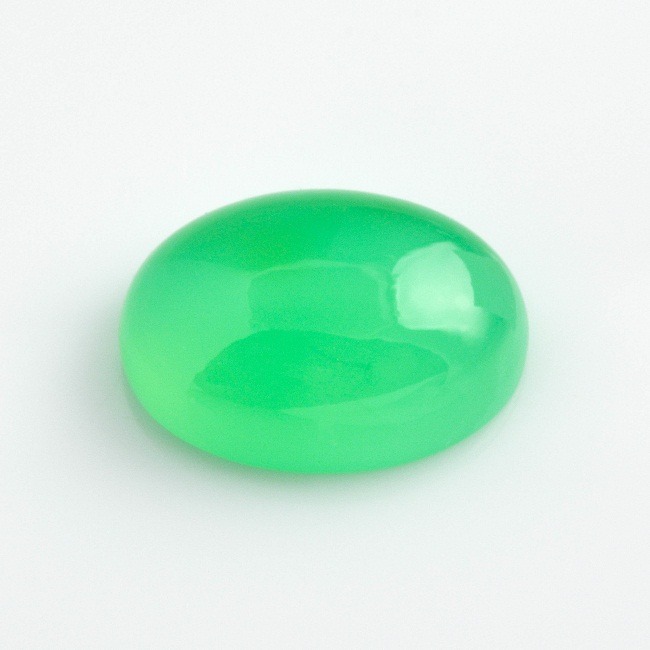 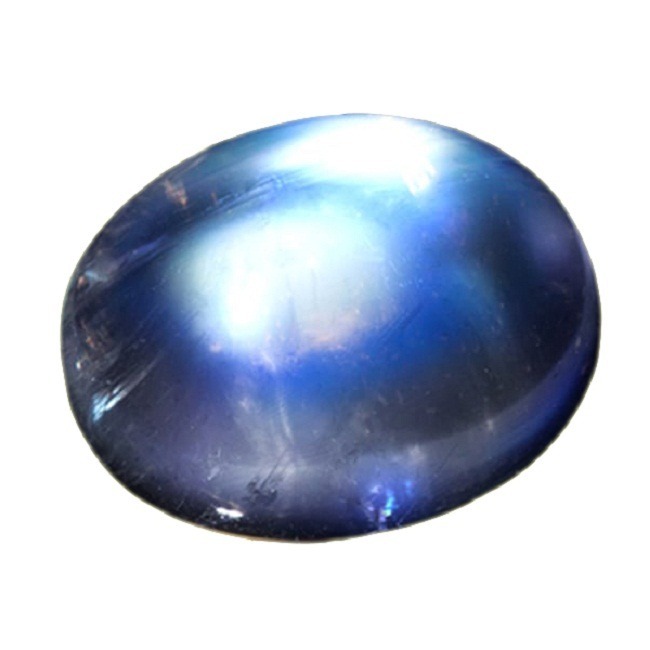 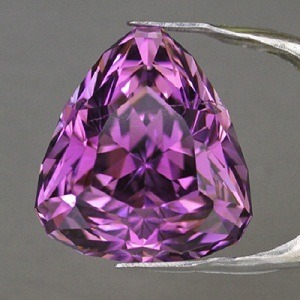 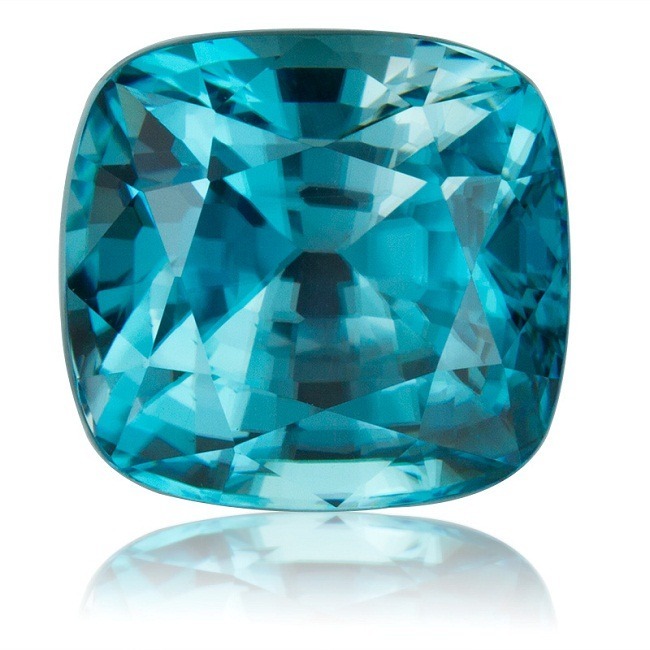 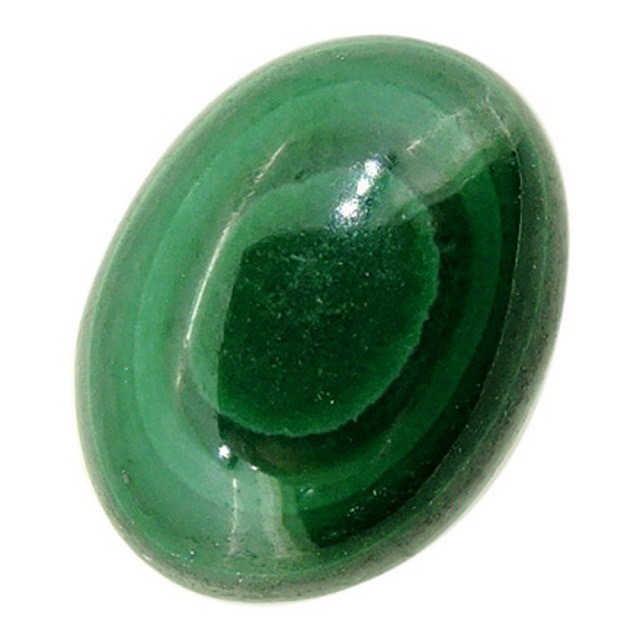 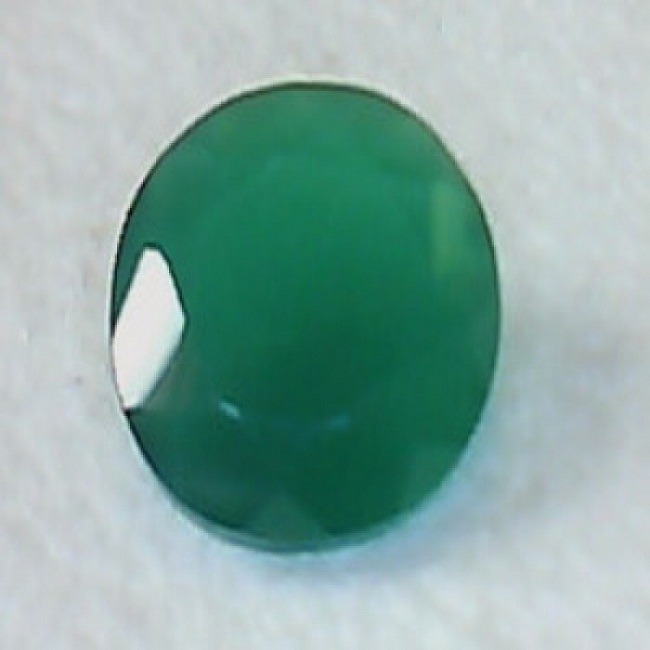 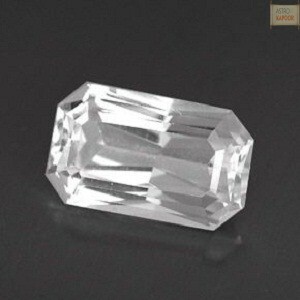 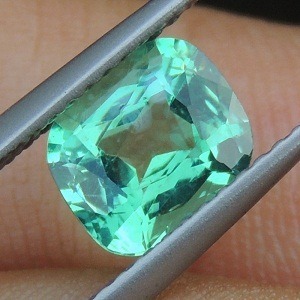 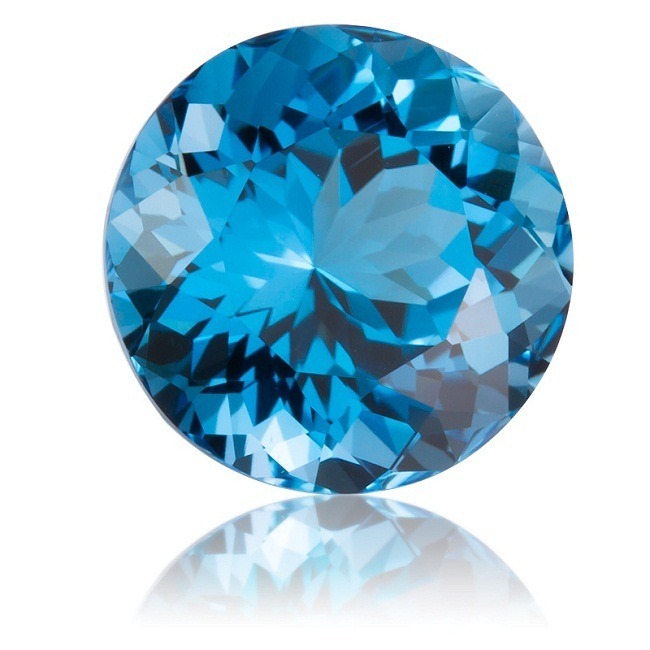 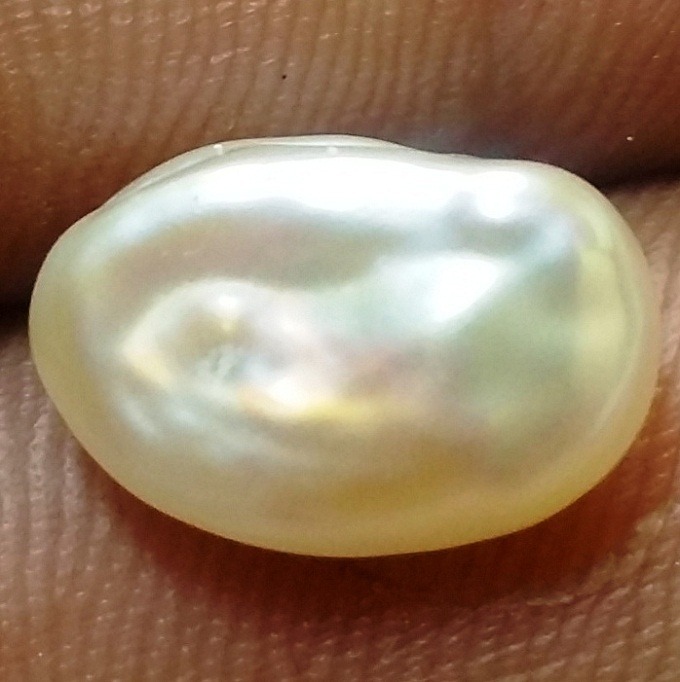 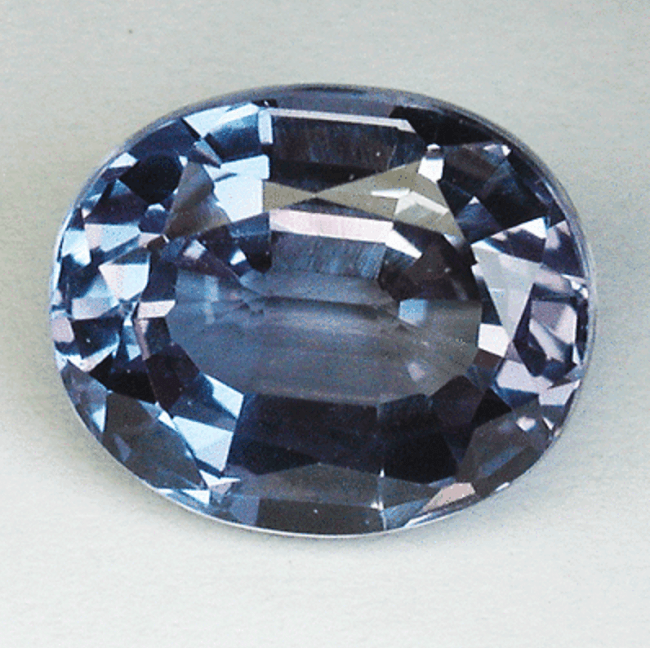 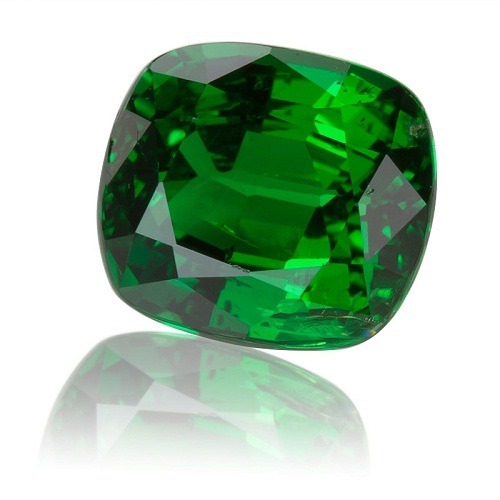 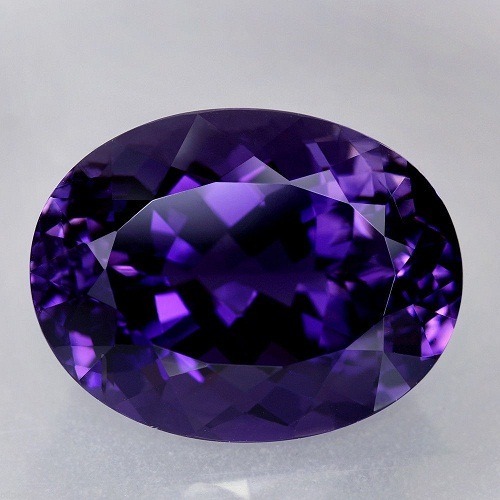 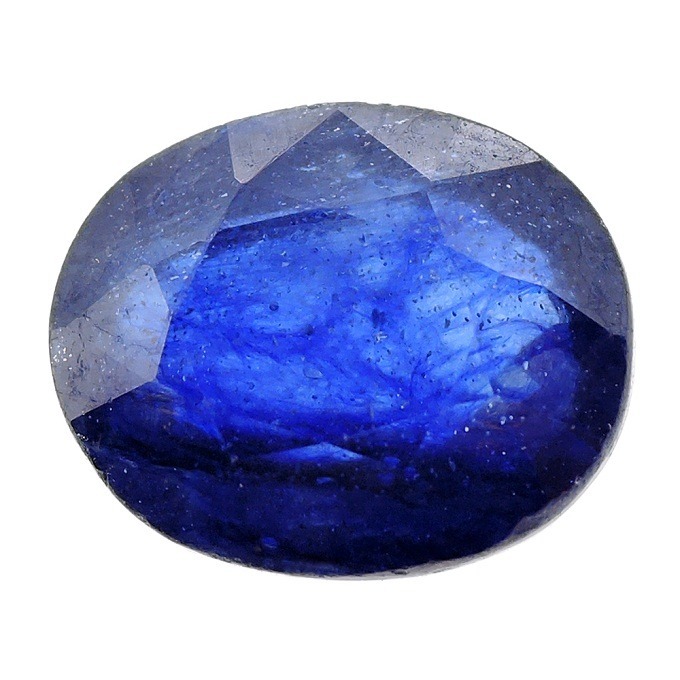 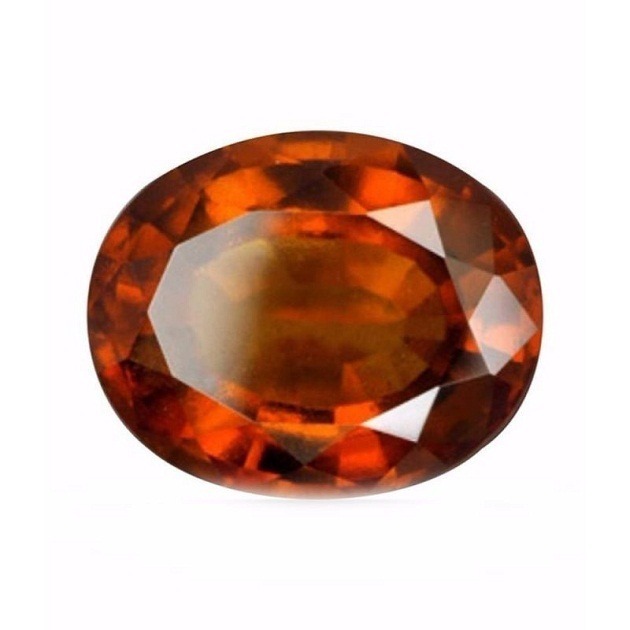 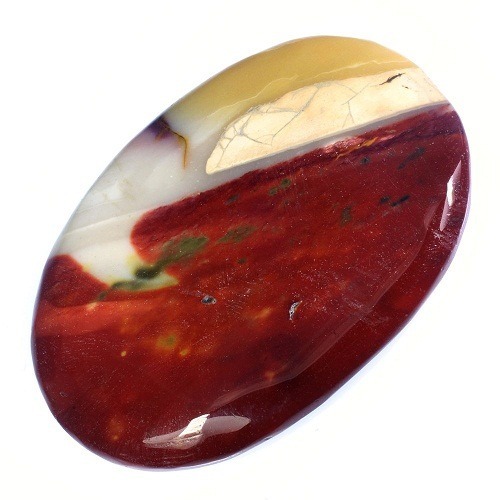 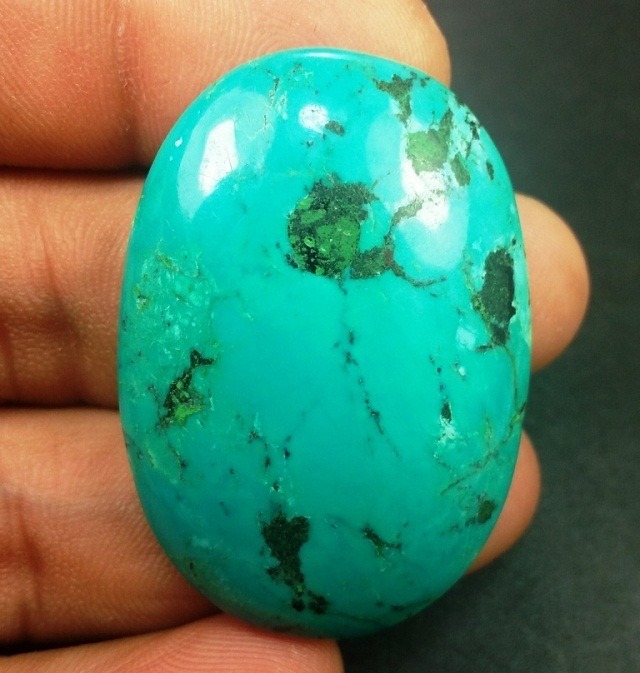 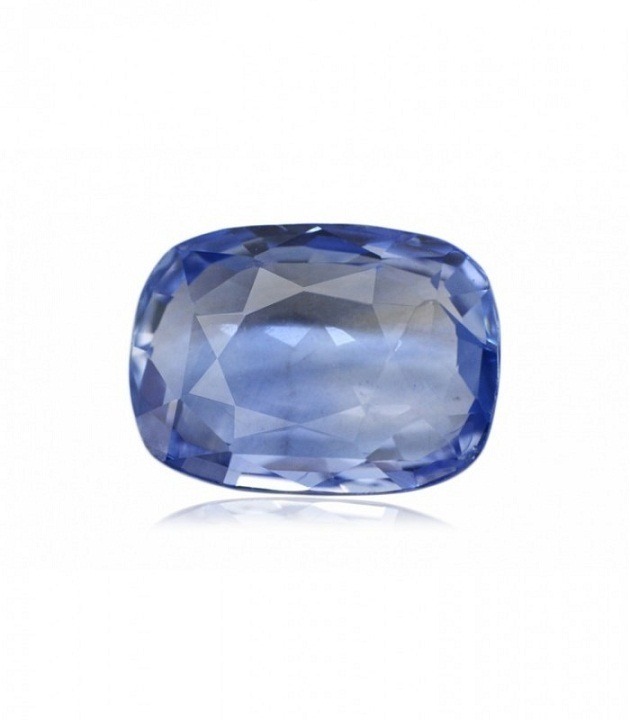 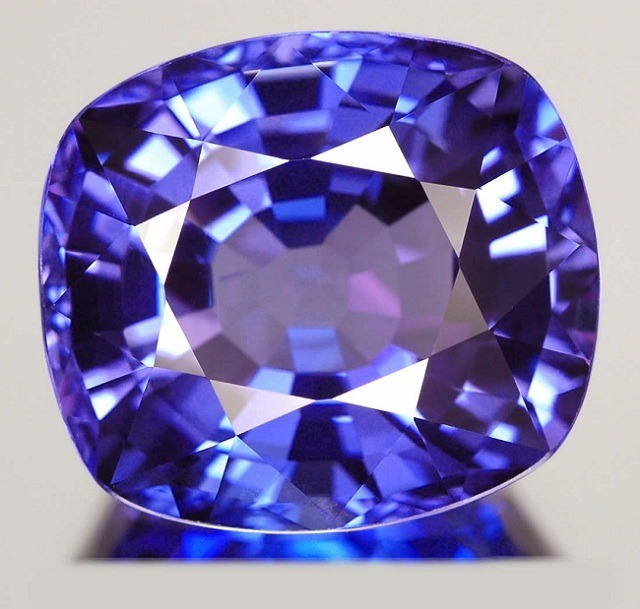 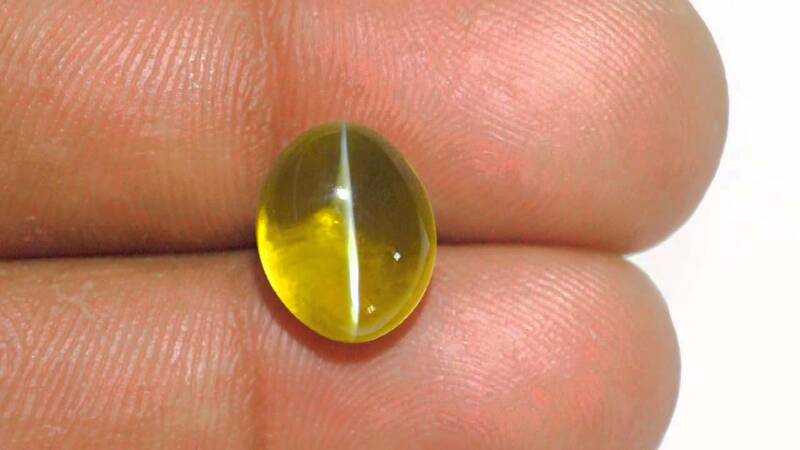 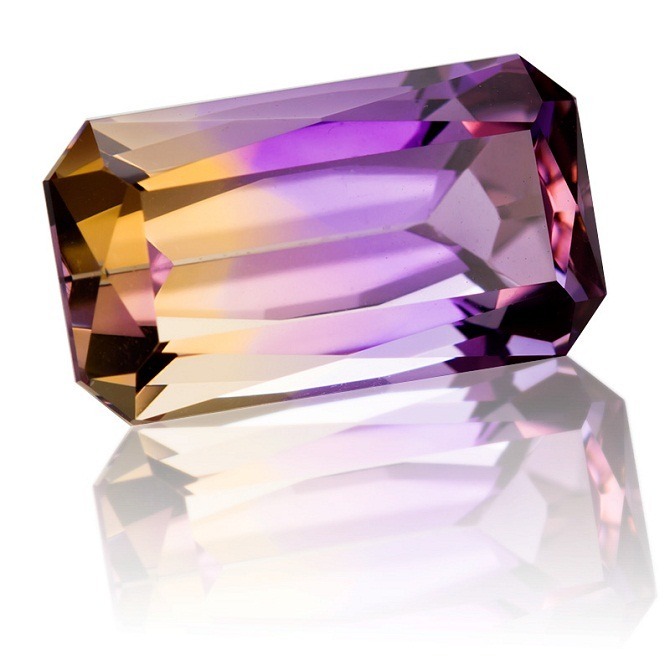 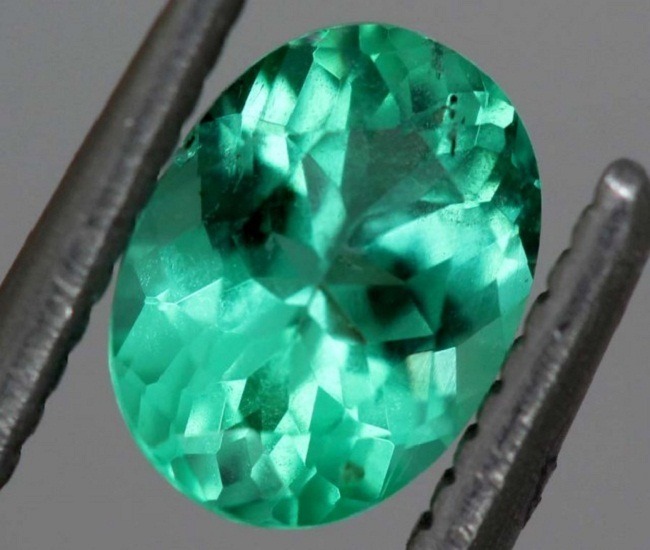 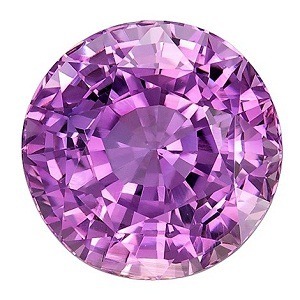 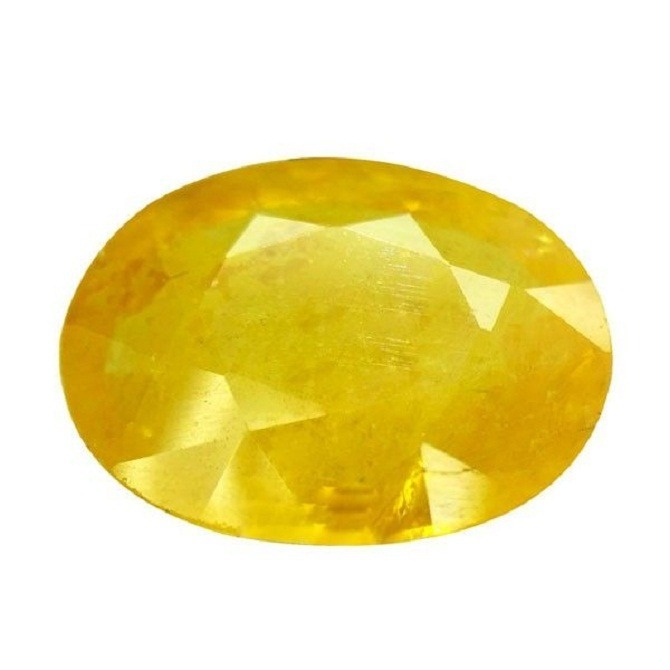 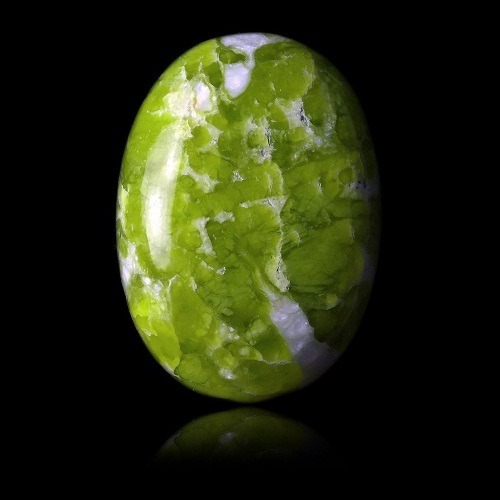 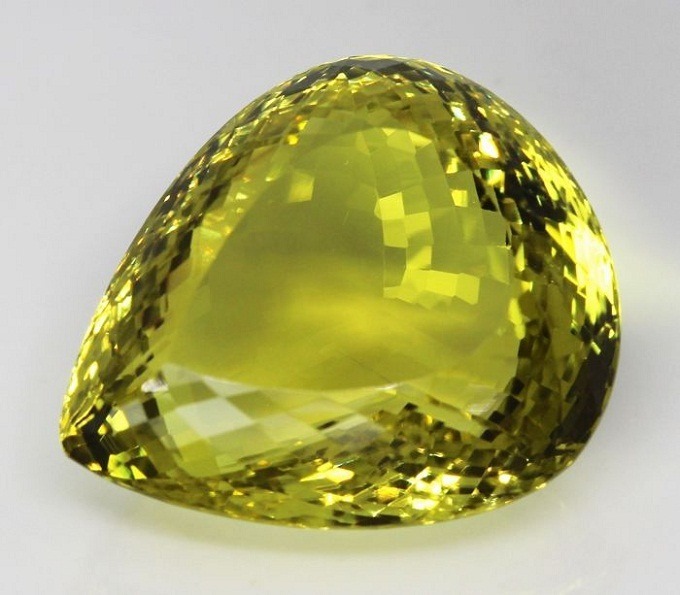 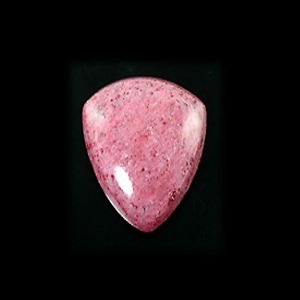 By wearing this gemstone, you can achieve immense growth and prosperity on your career and professional life. 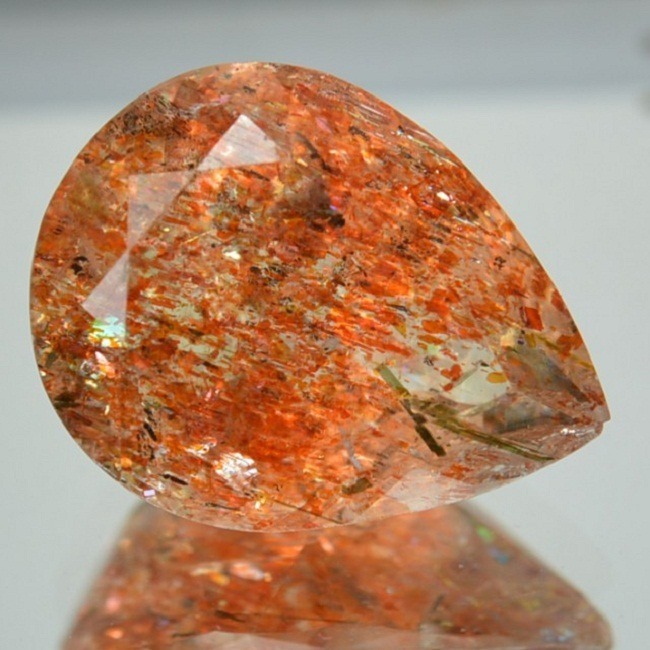 Cinnabar is a stone of intelligence and self-worth. 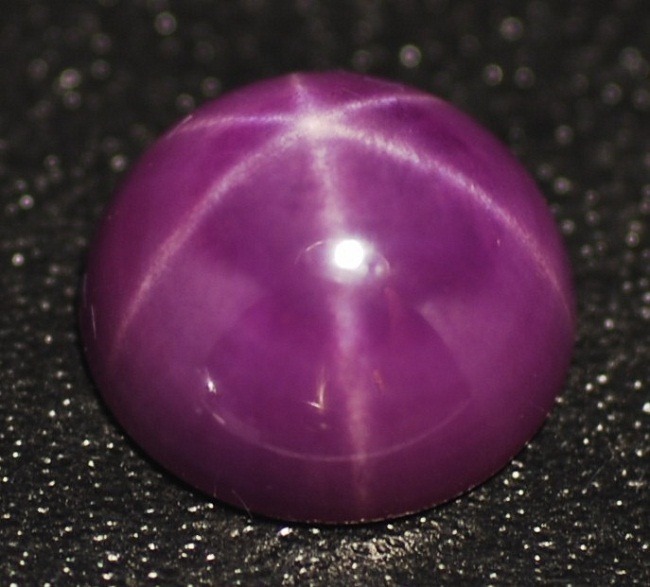 Cinnabar imparts fluency to the mind and to your speech. 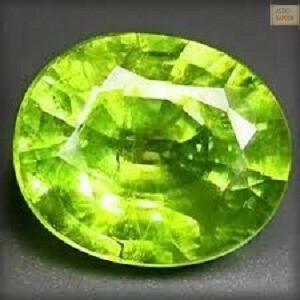 It can increase your self-confidence while communication with others. 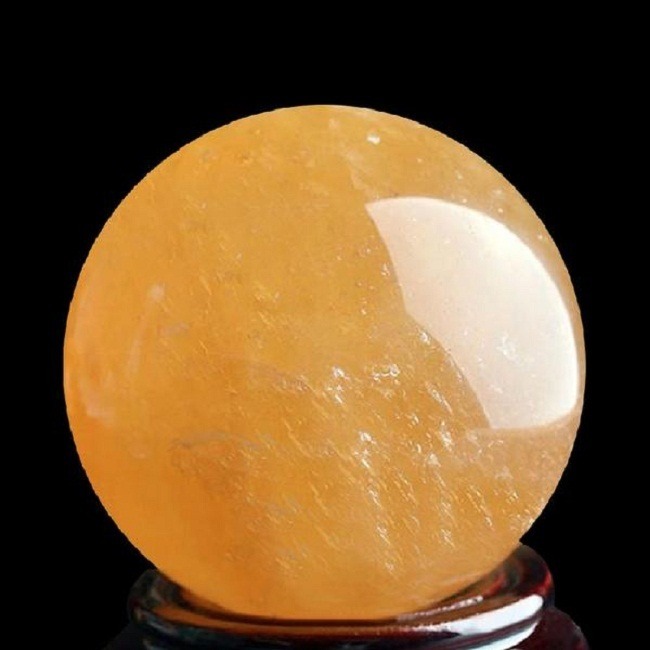 It is highly beneficial to the students and teachers. 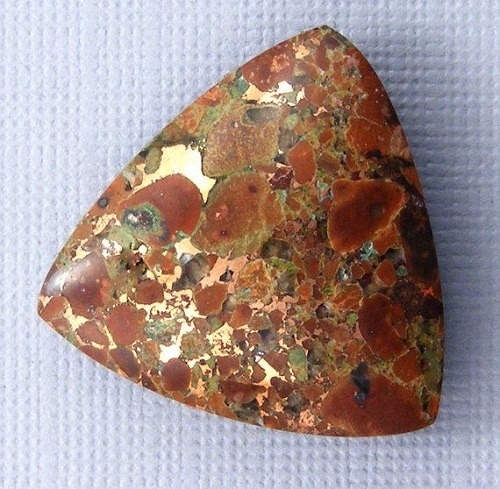 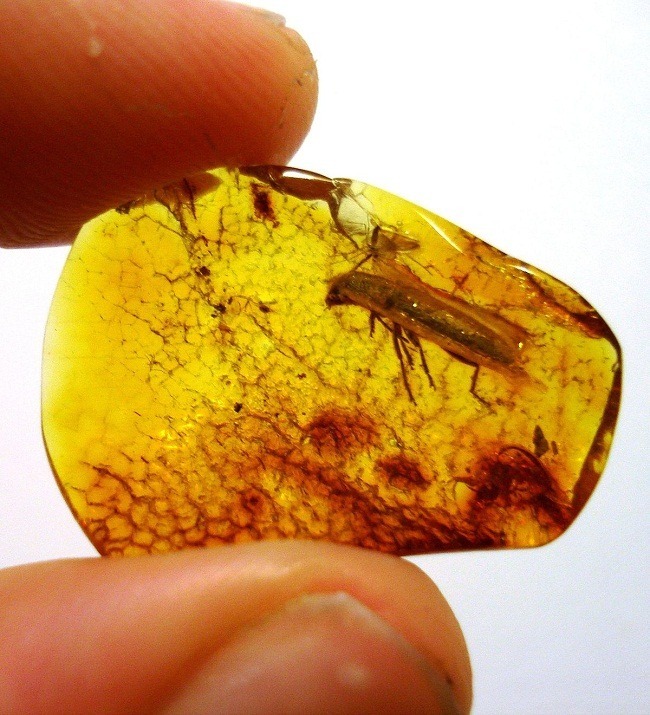 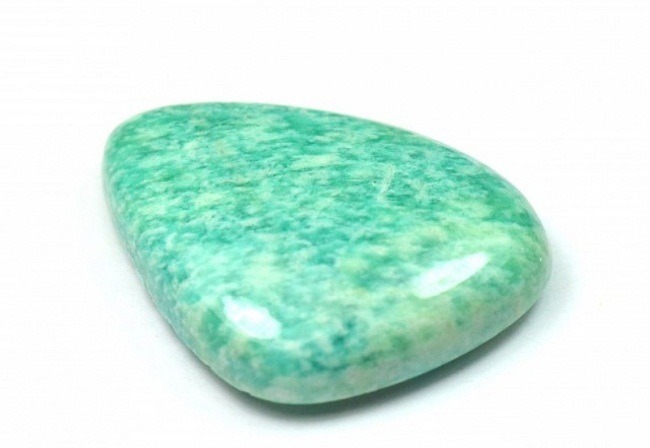 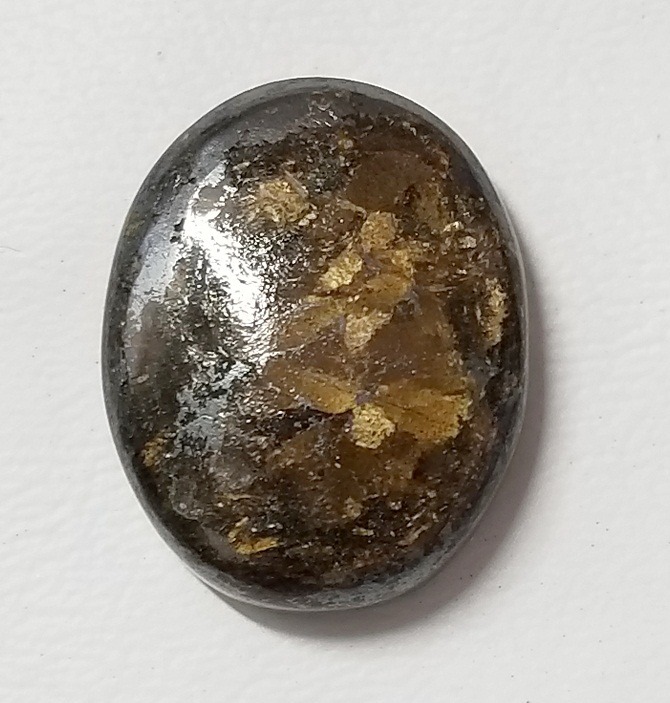 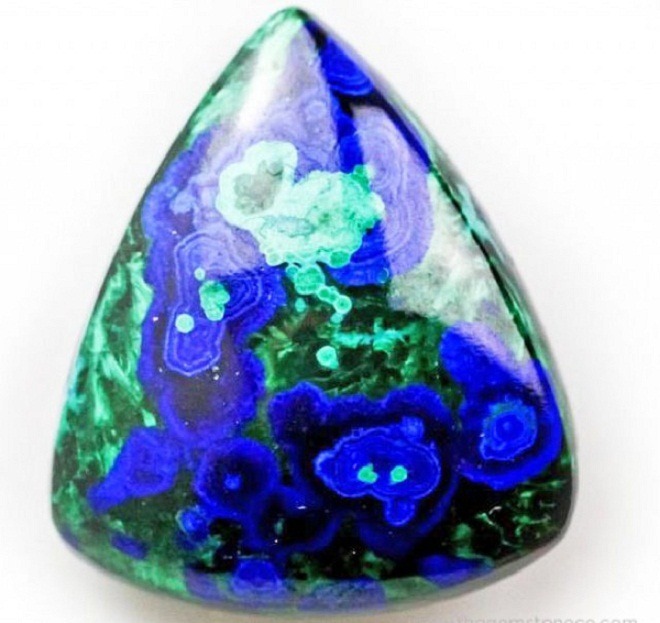 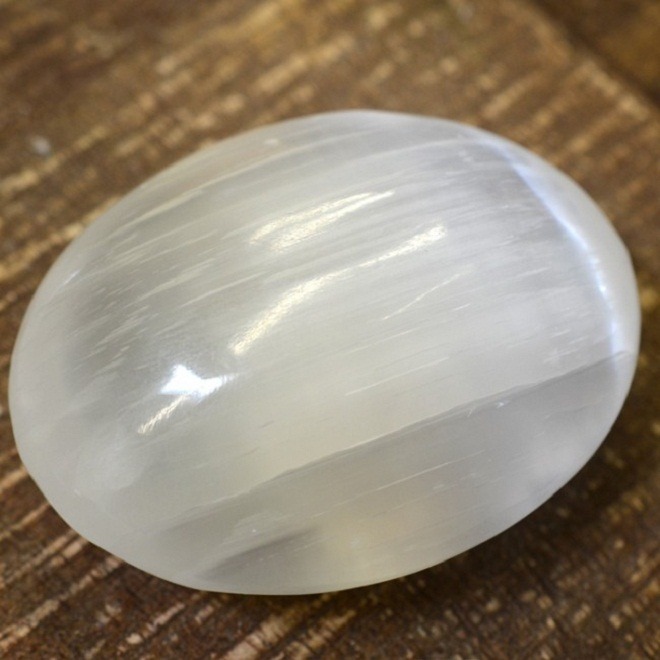 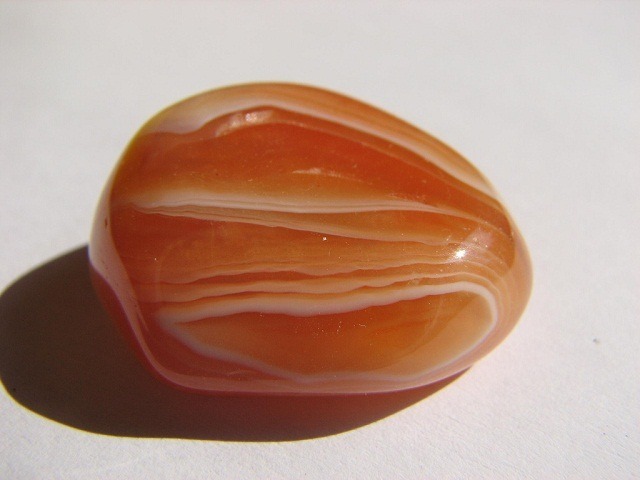 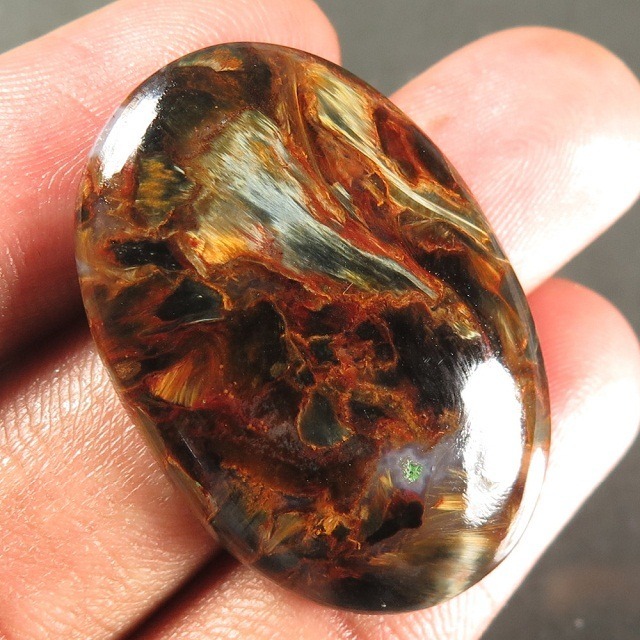 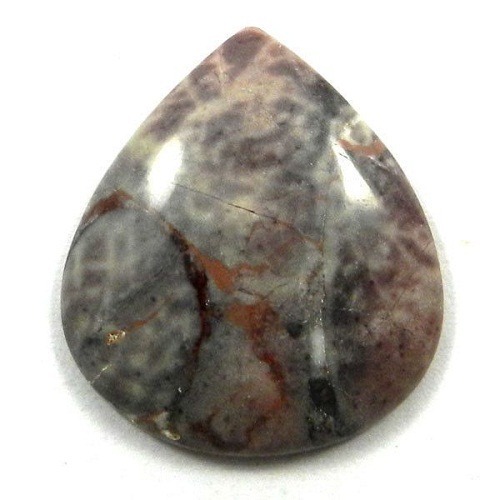 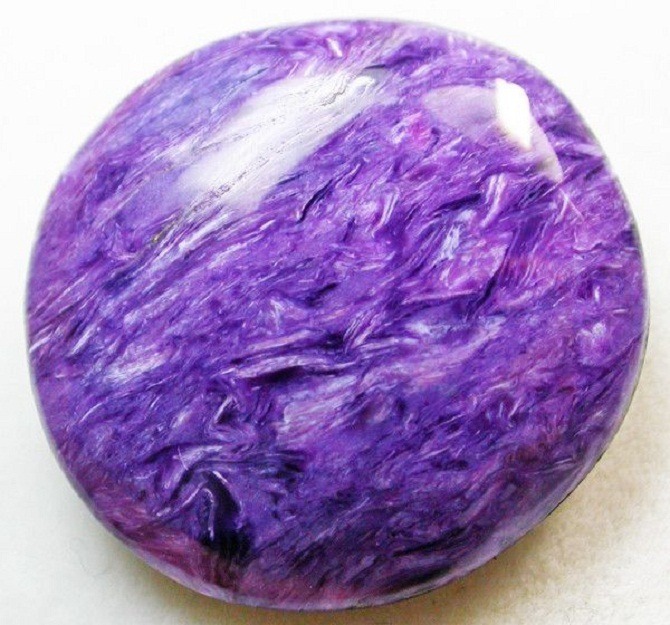 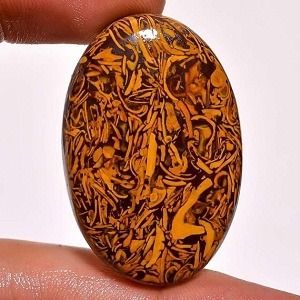 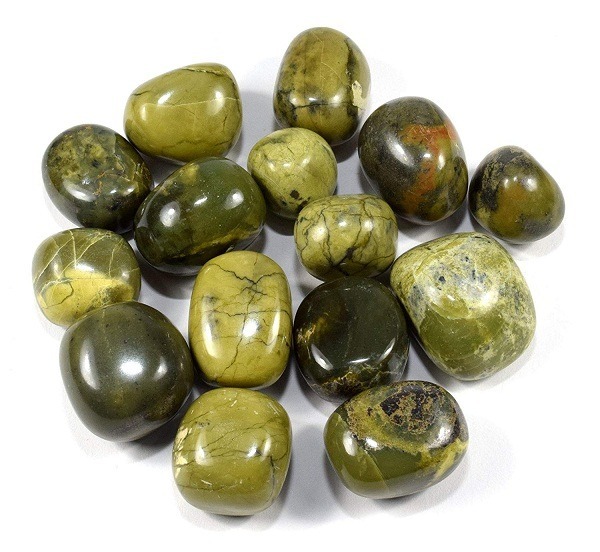 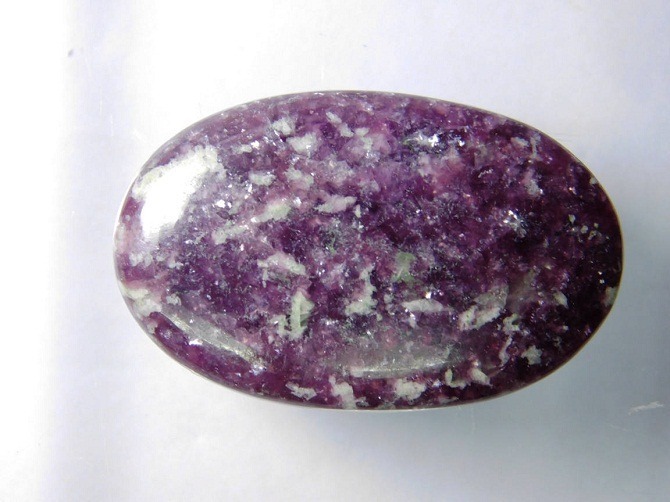 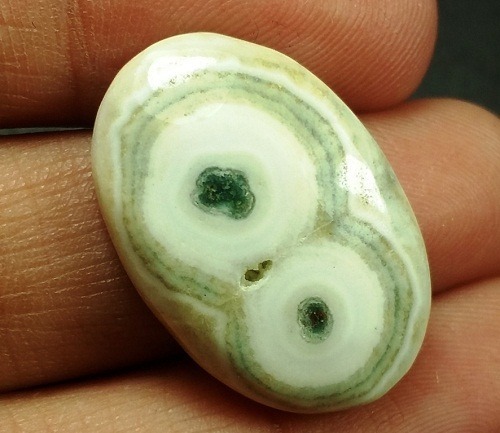 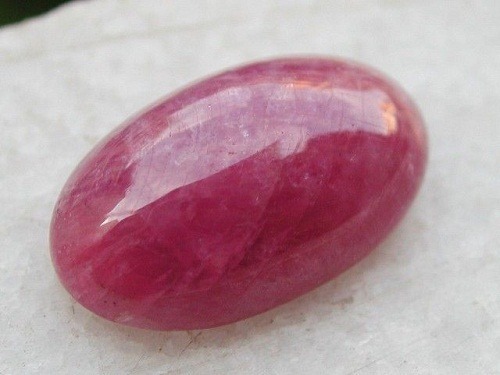 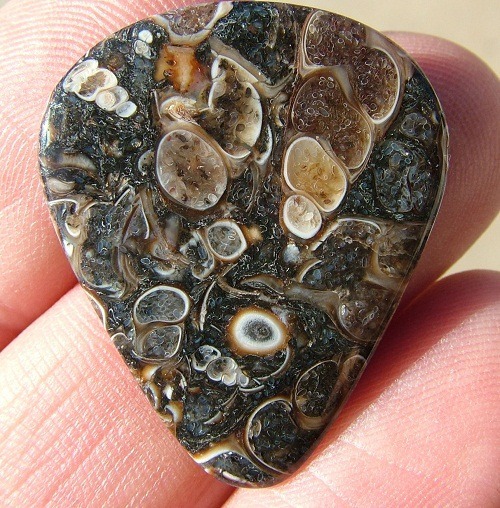 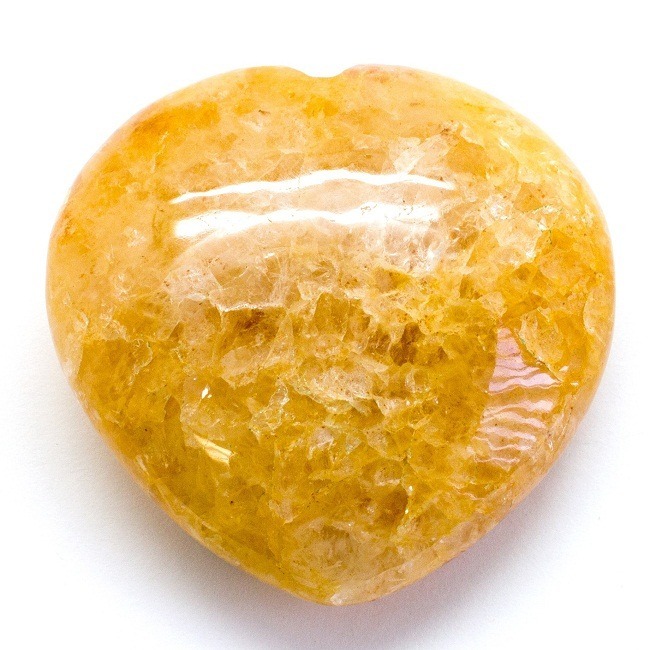 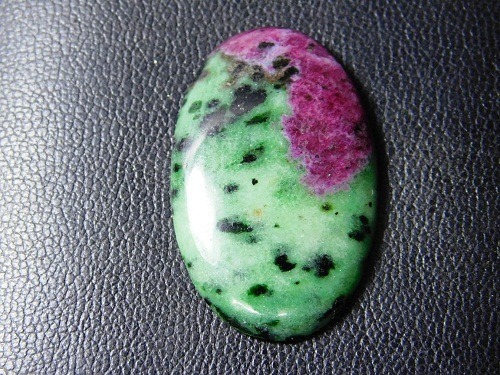 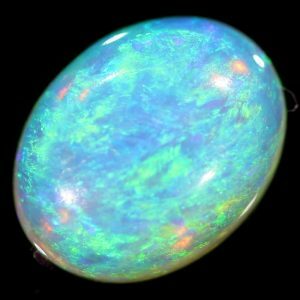 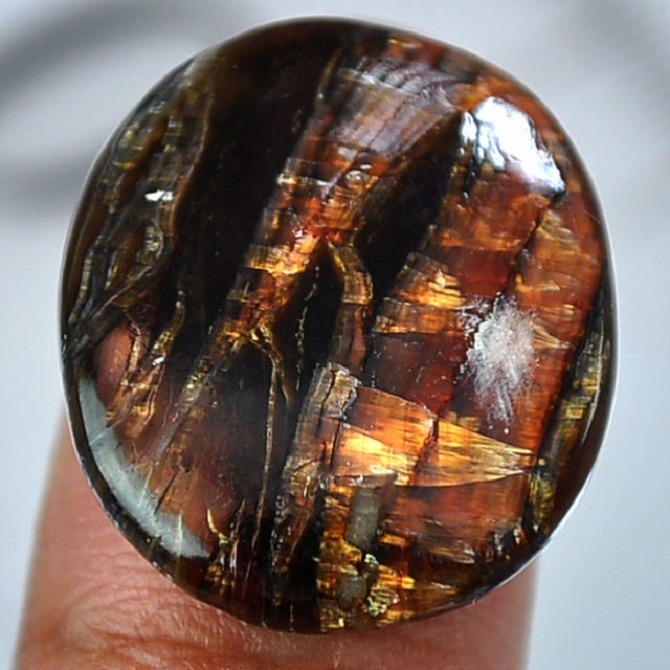 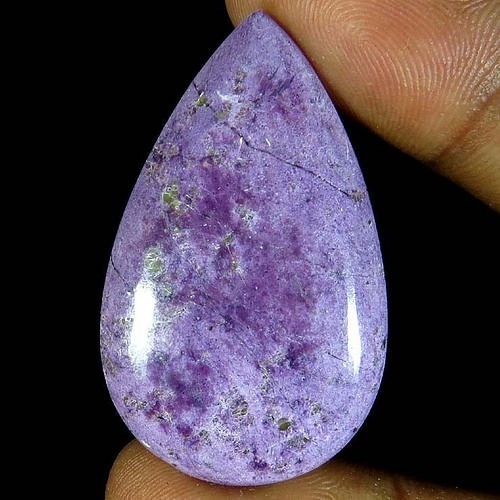 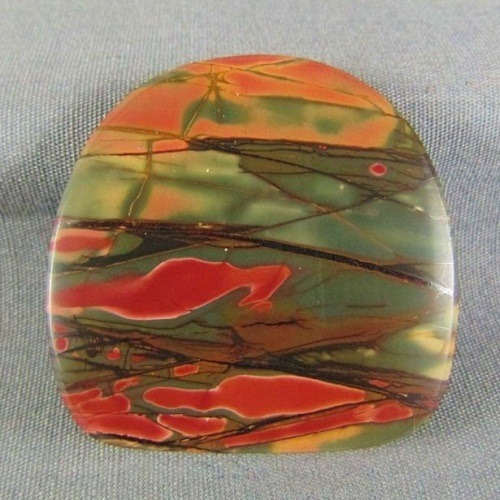 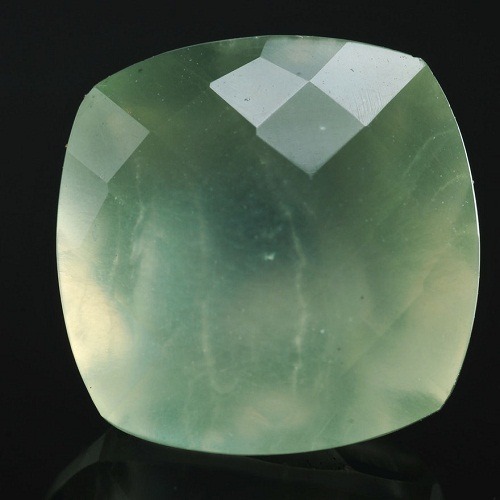 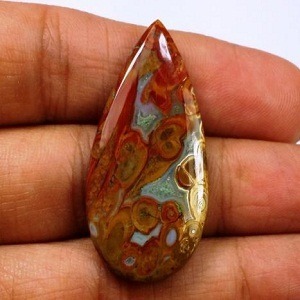 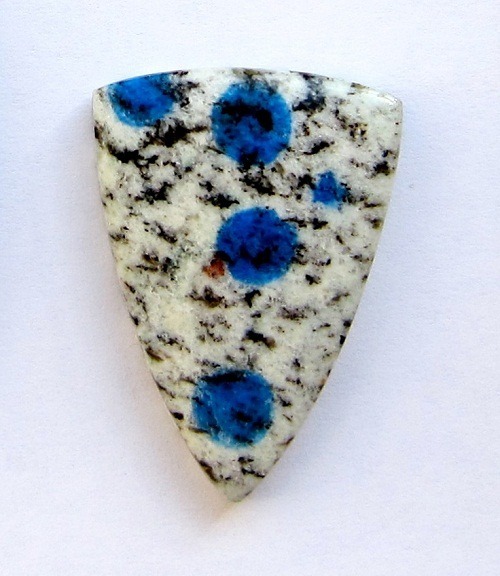 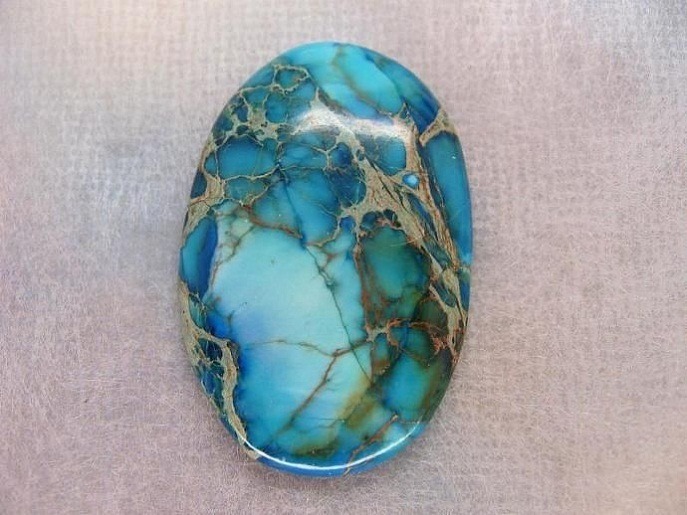 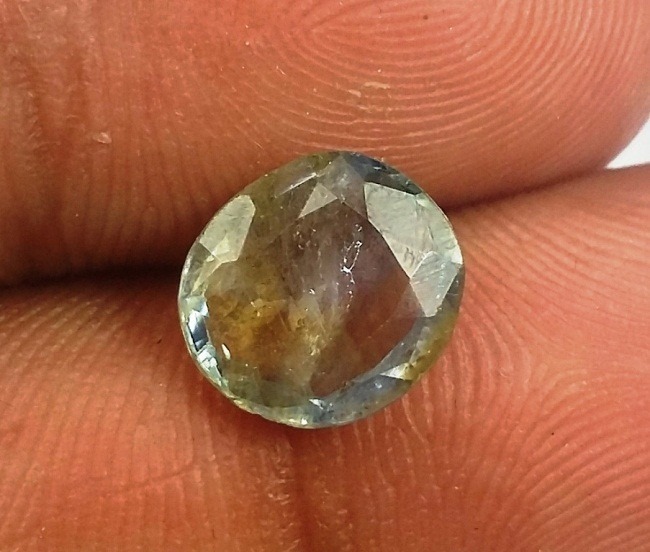 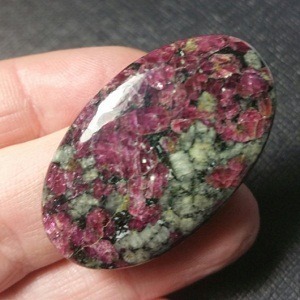 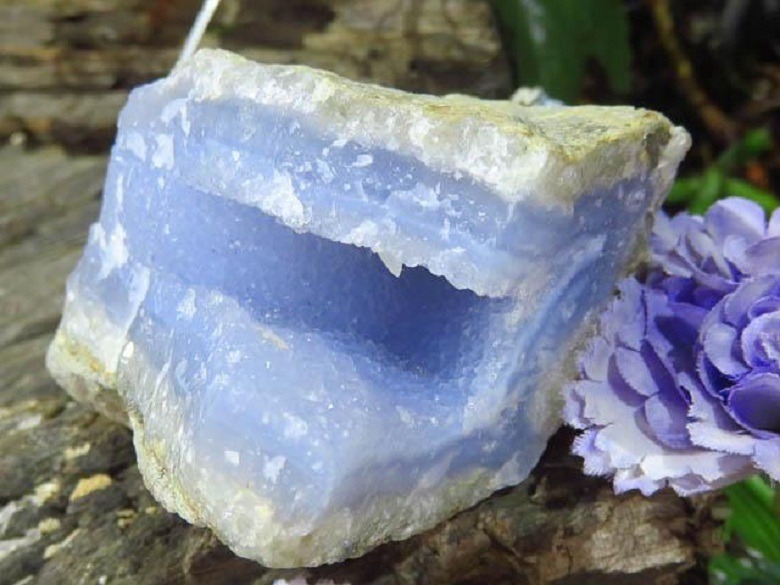 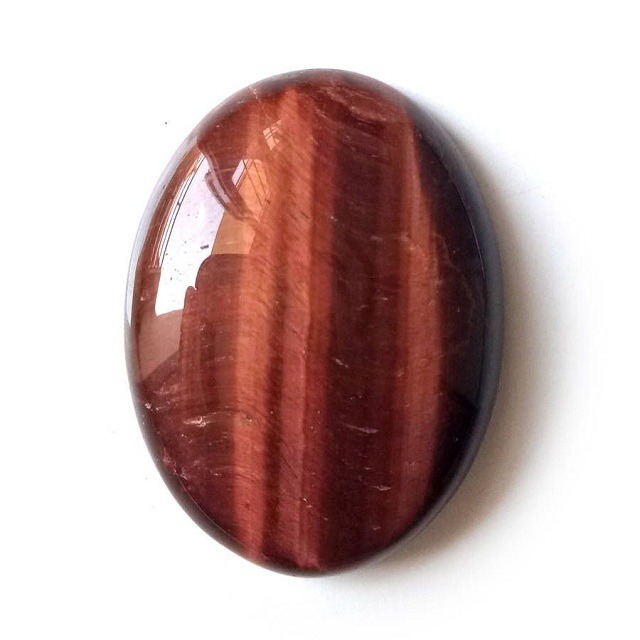 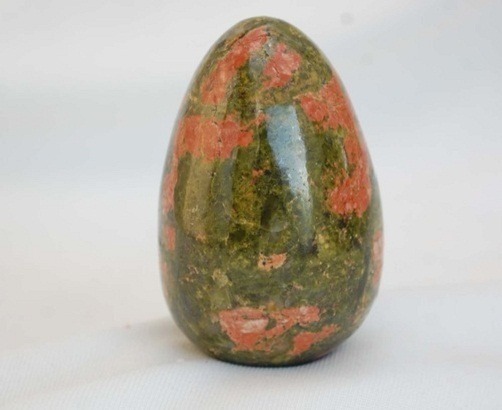 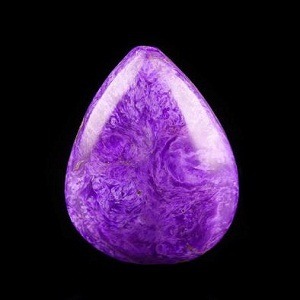 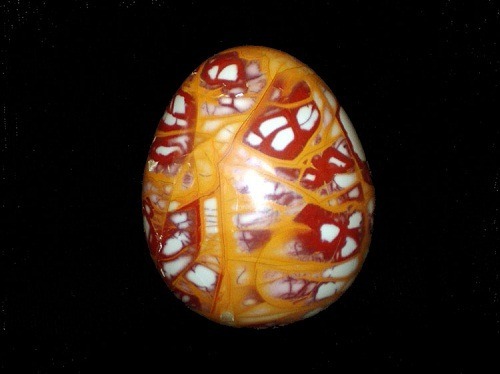 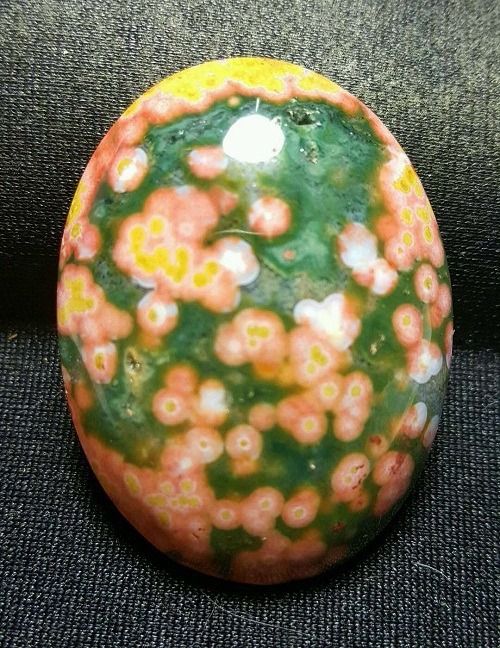 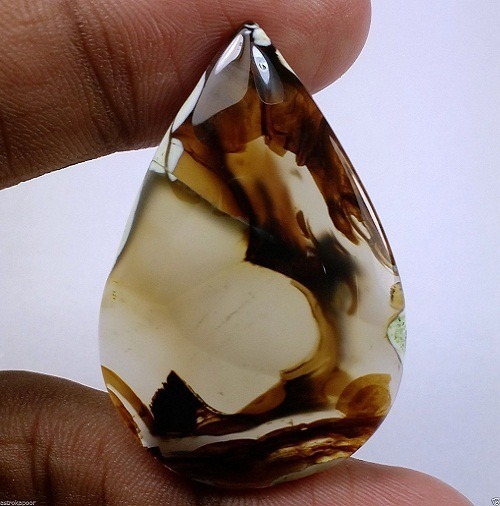 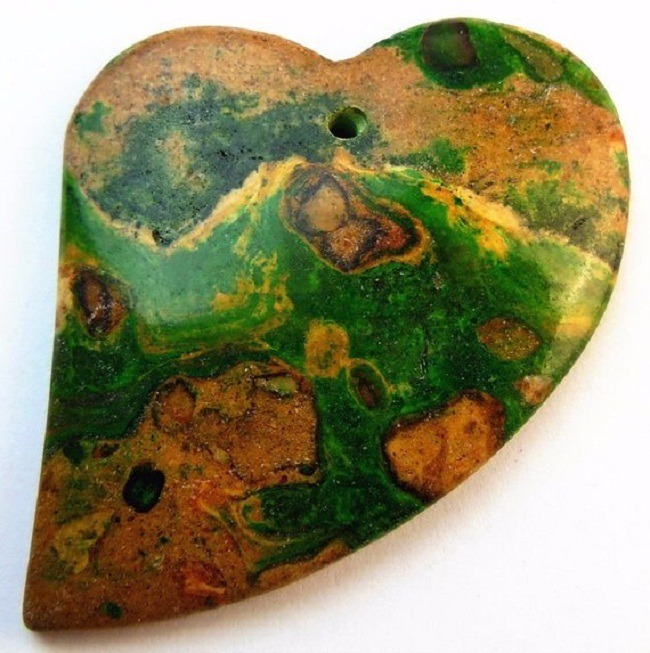 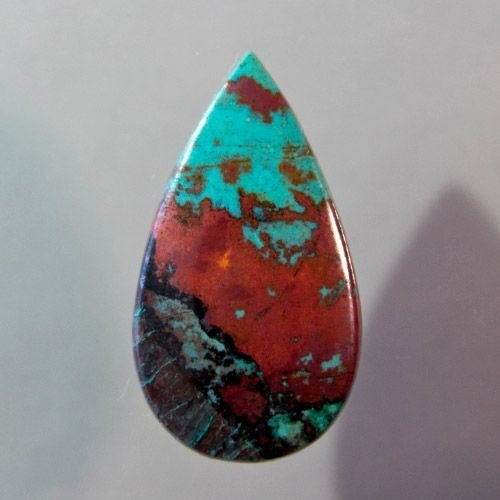 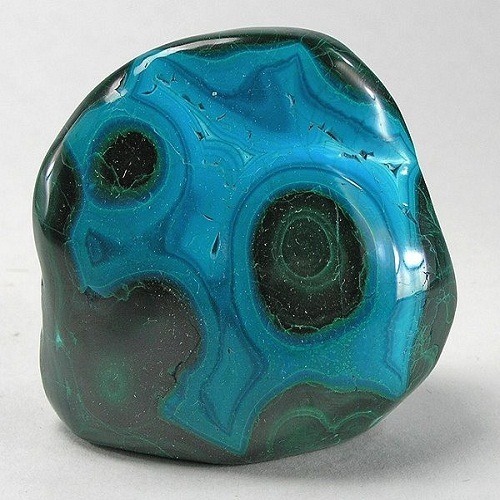 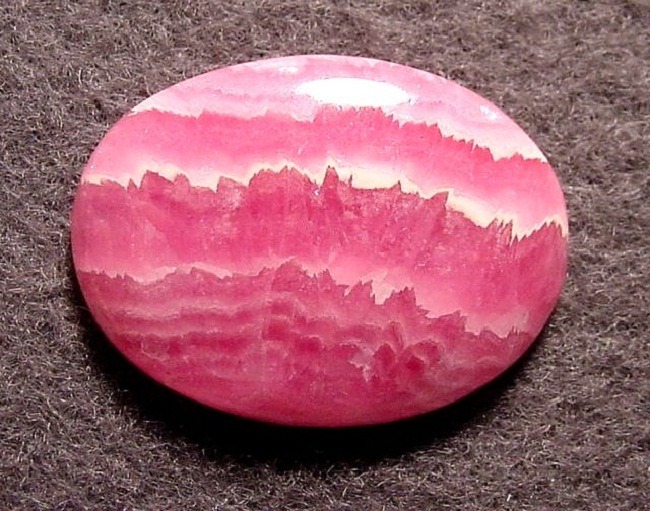 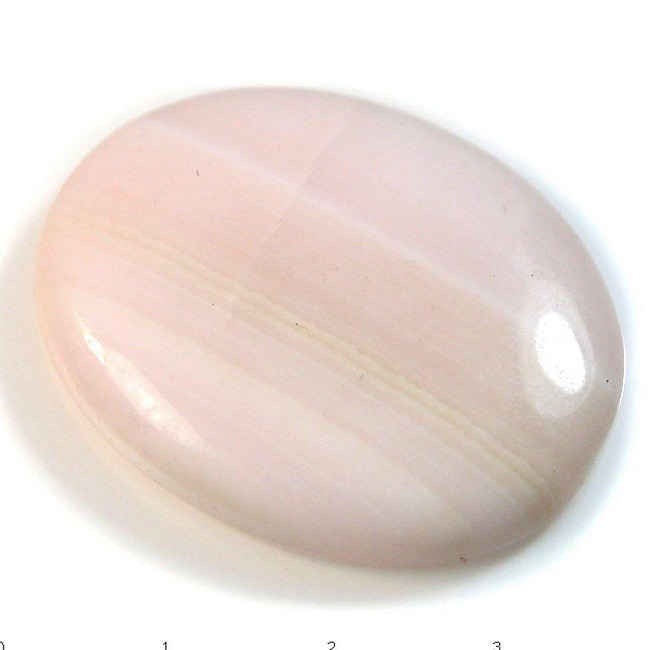 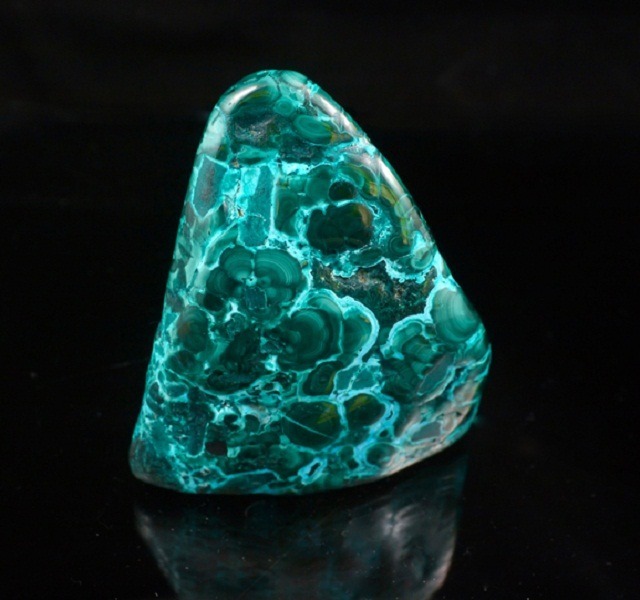 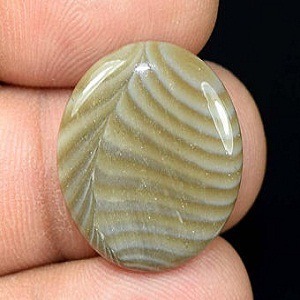 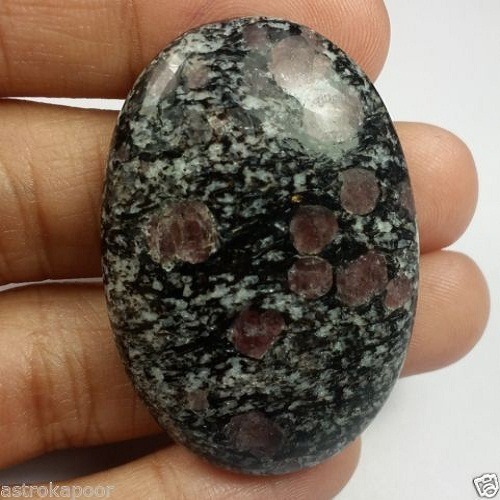 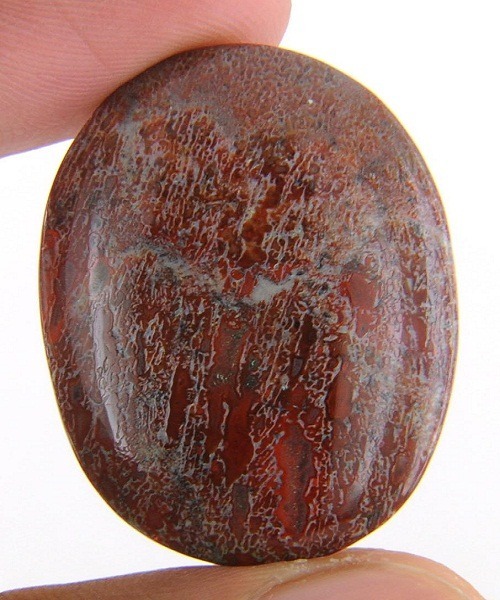 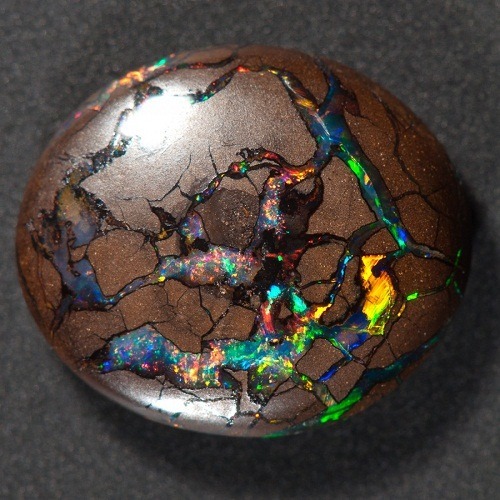 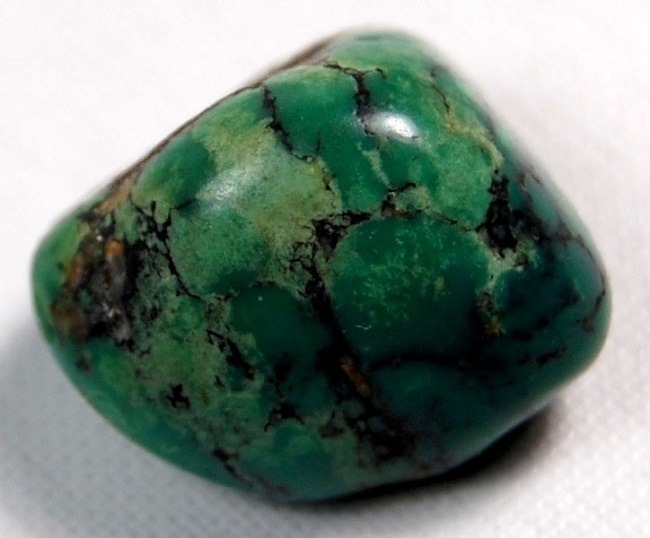 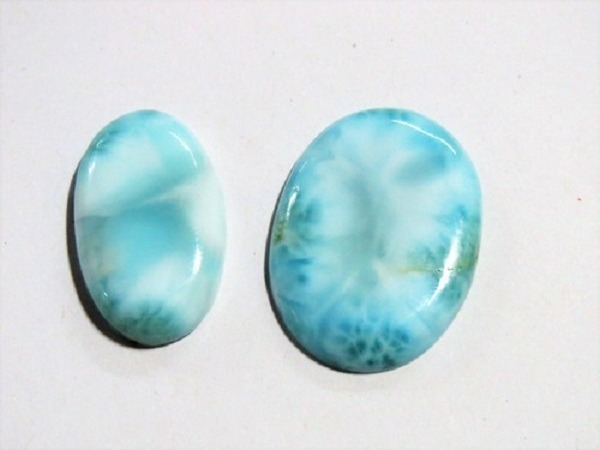 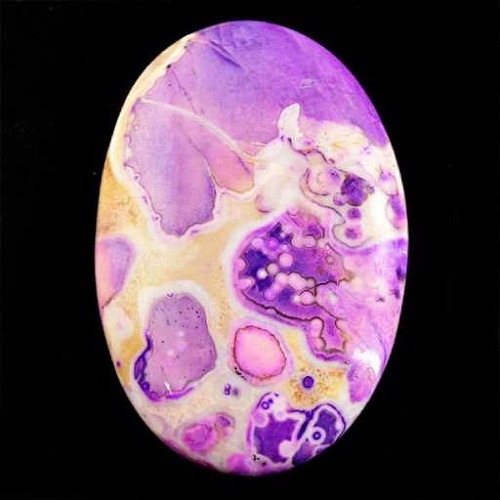 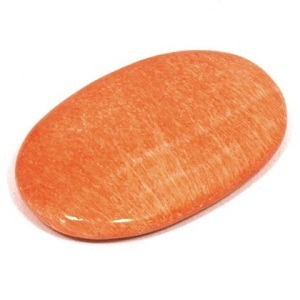 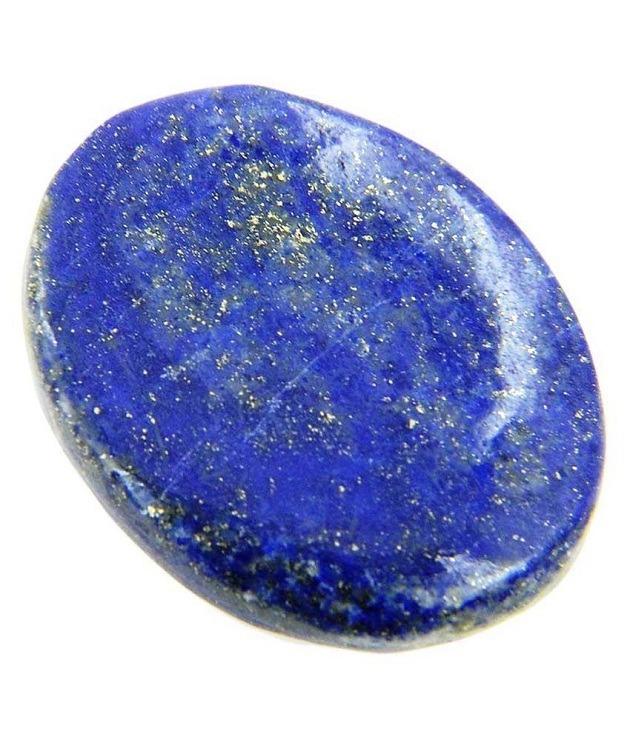 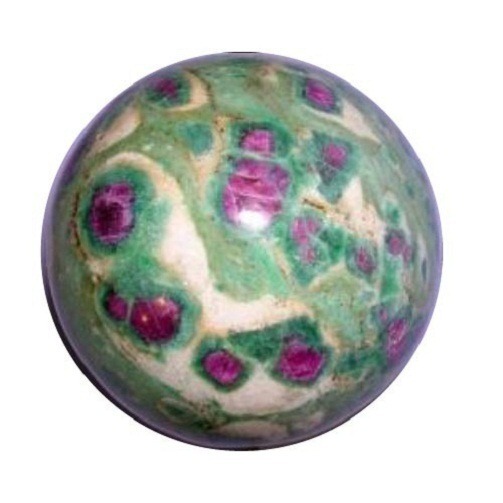 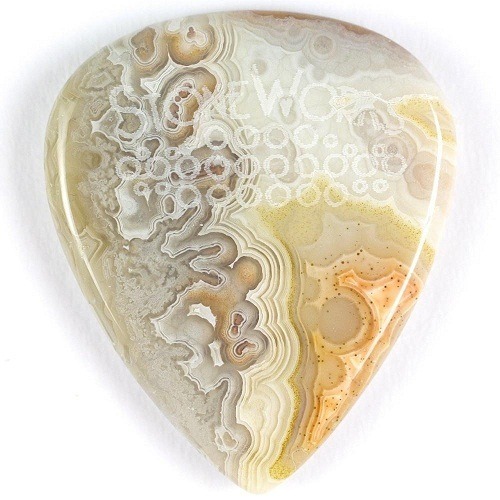 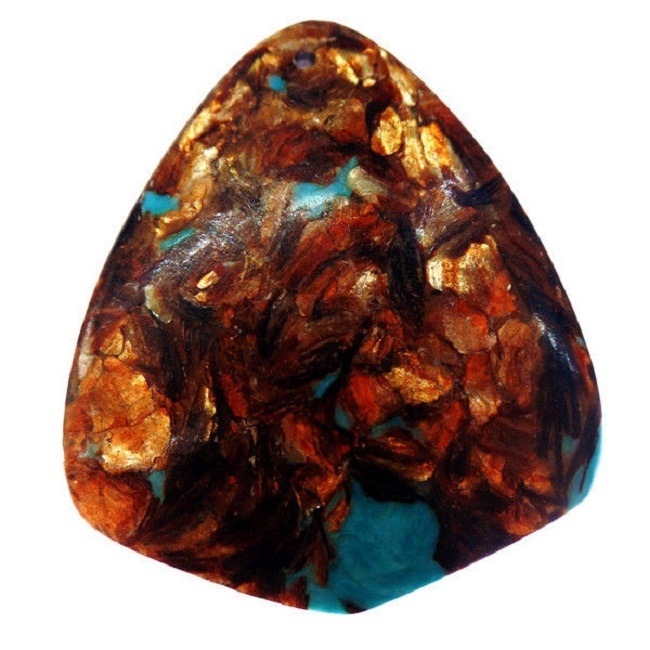 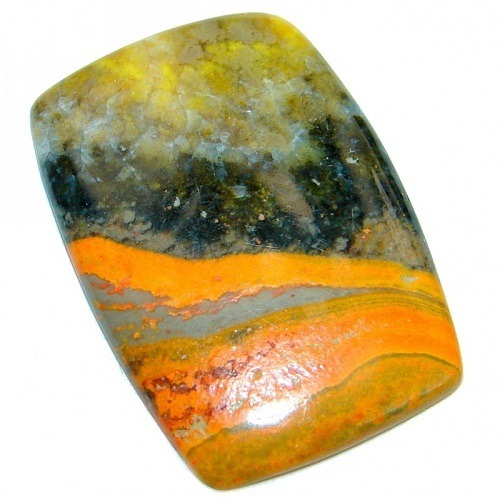 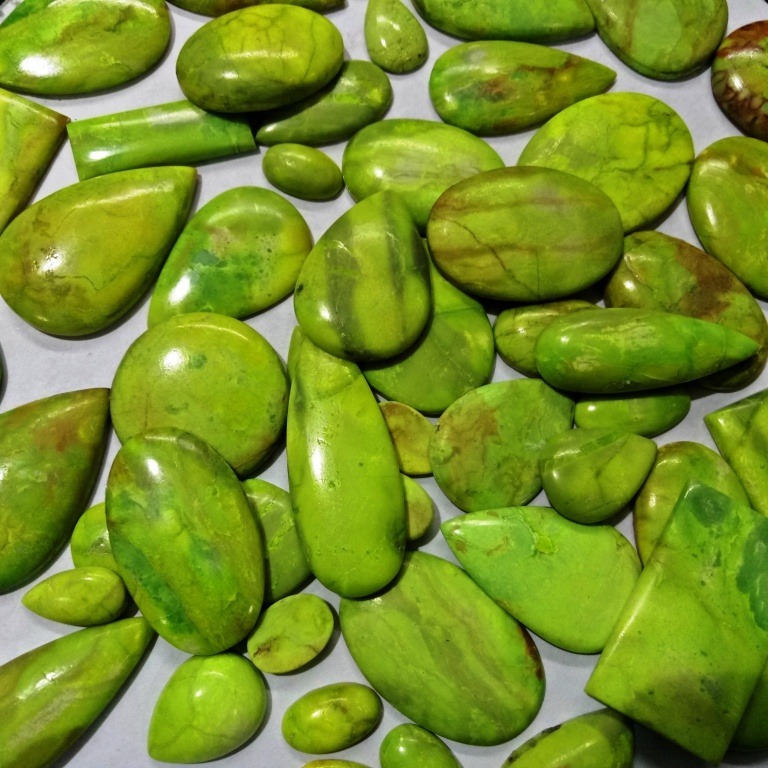 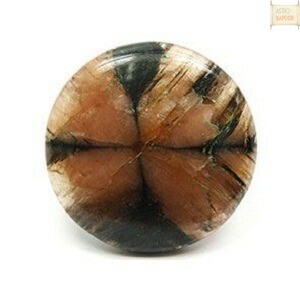 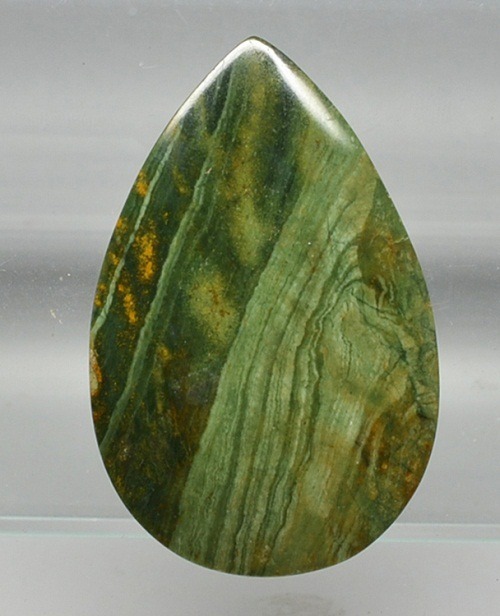 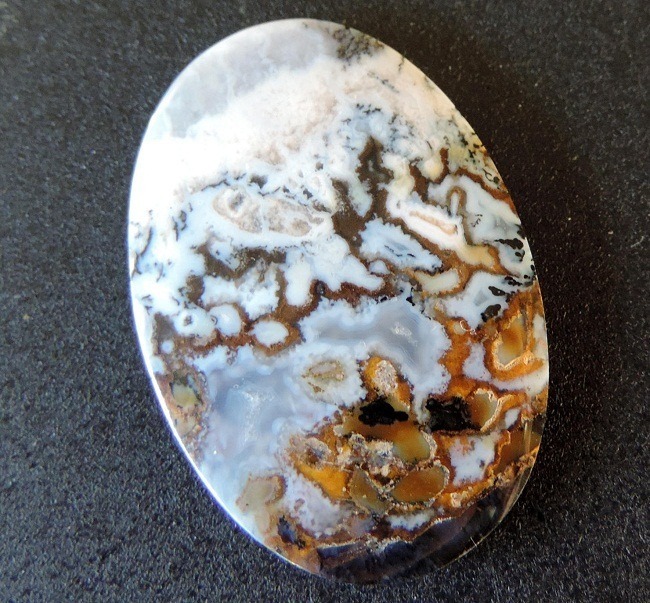 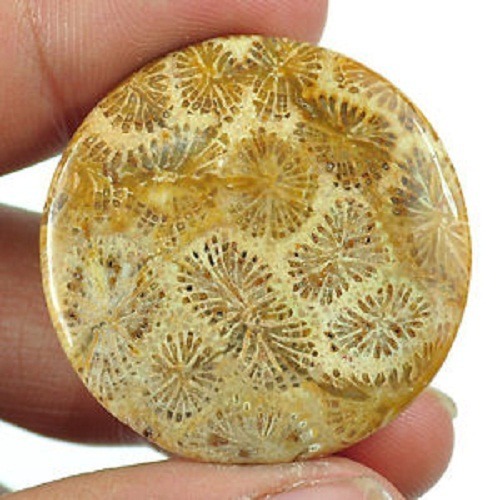 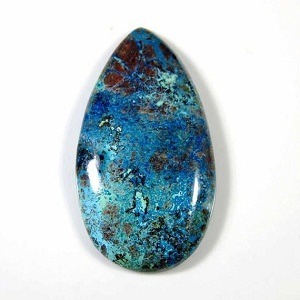 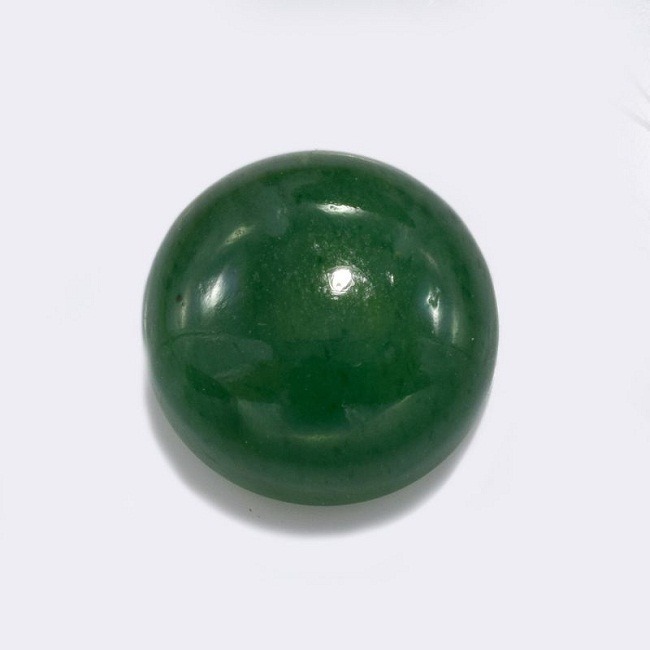 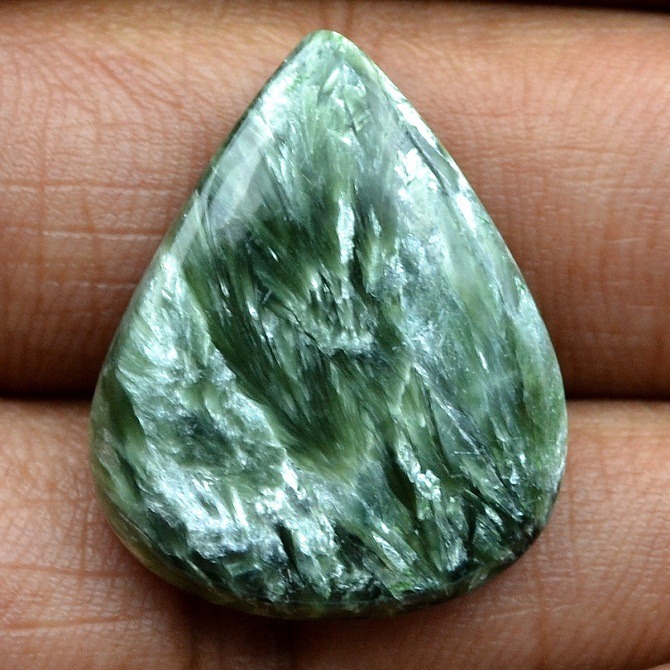 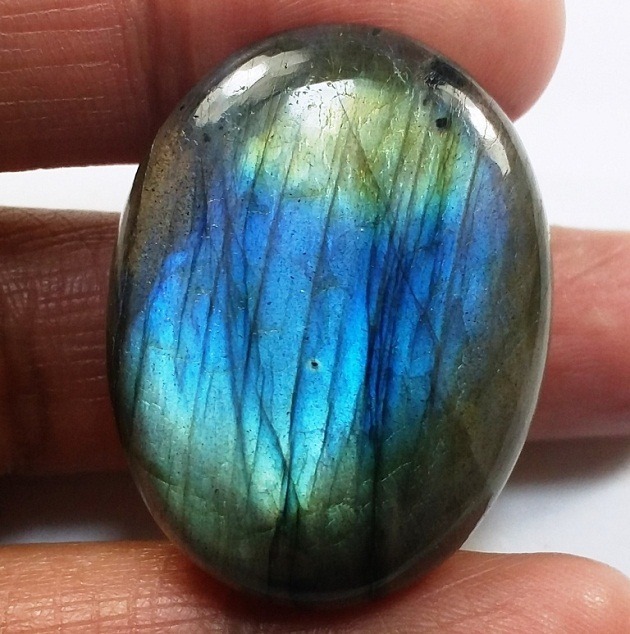 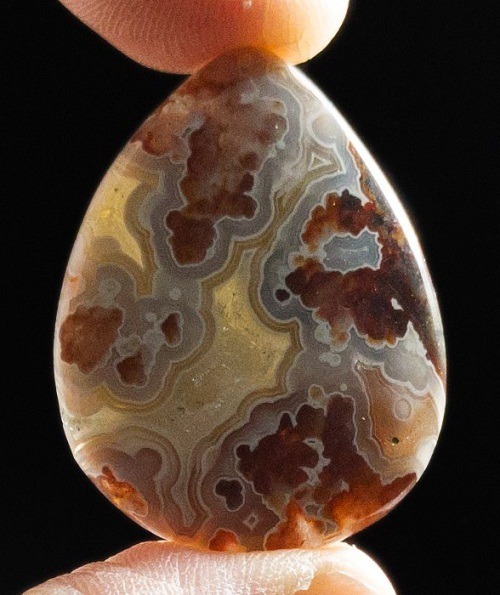 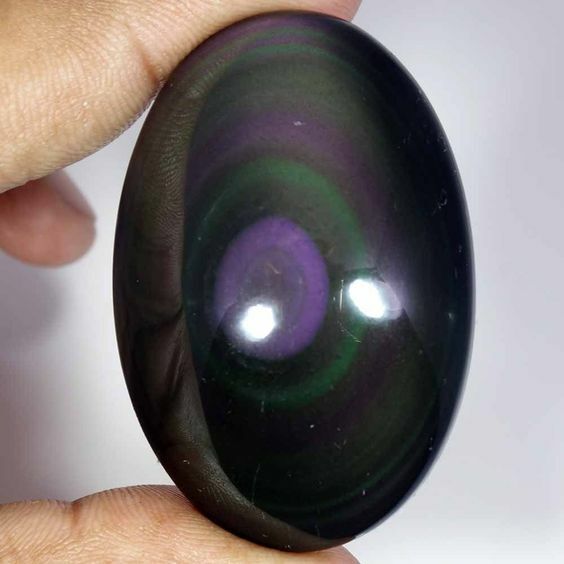 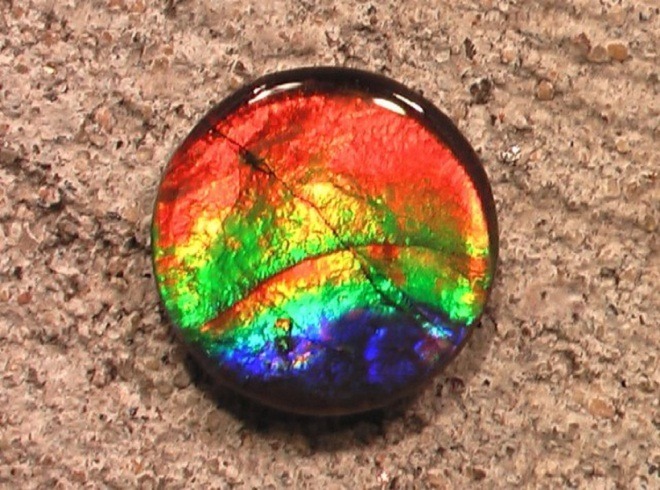 At, a spiritual level, this stone connects to the acceptance of the Divine world. 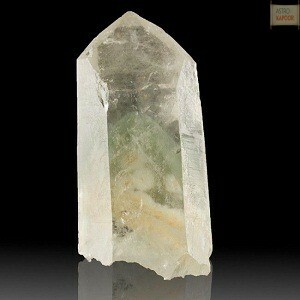 It also releases the energy blockages and aligns the energy centers. 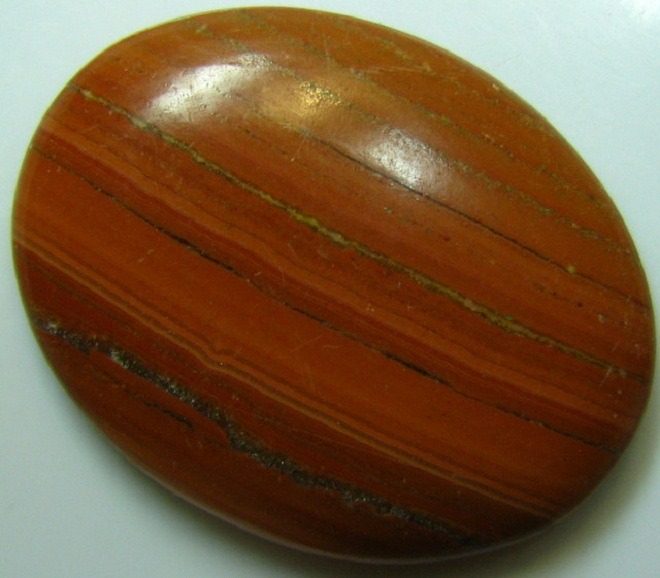 Cinnabar stone heals the circulatory system. 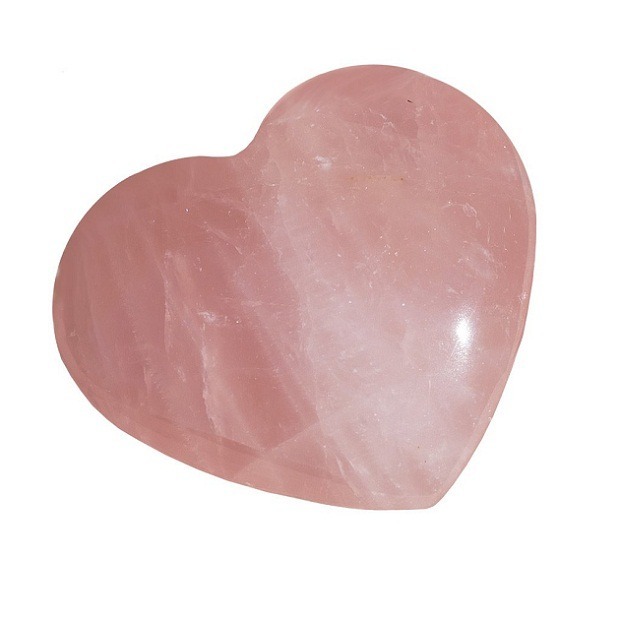 It purifies the blood and imparts strength to the veins and the blood vessels. 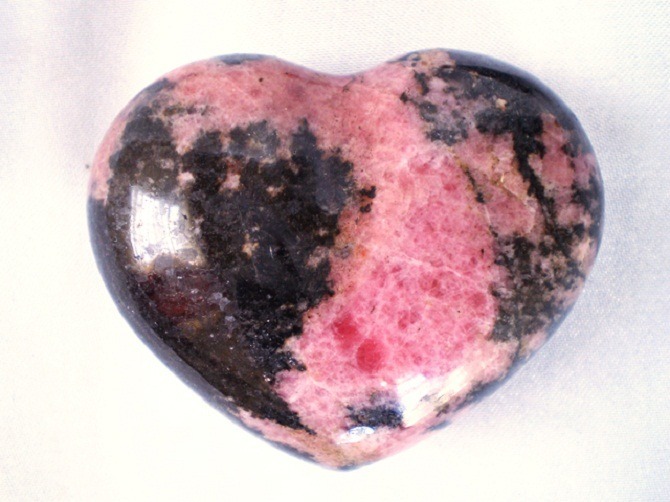 Since ancient time, it is used for the treatment of the hemophilia, a disorder in which the blood doesn’t clots. 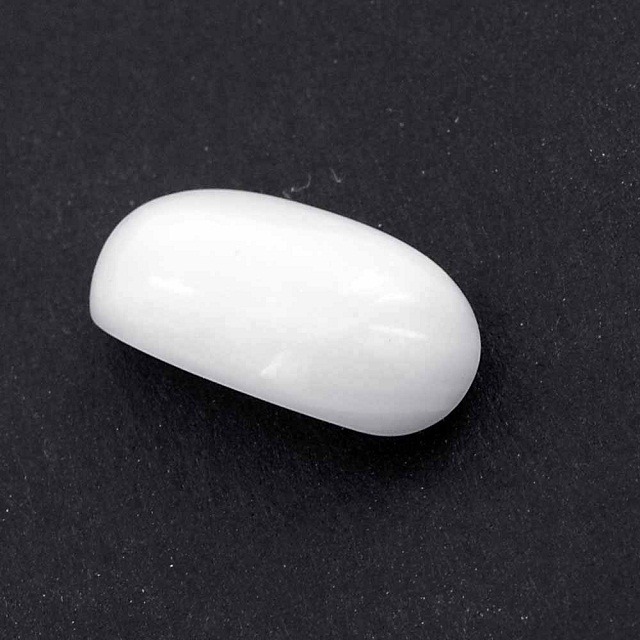 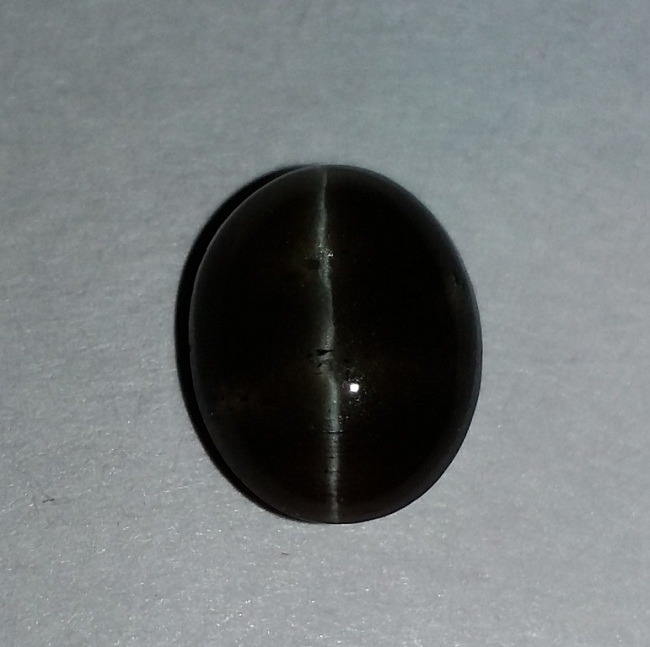 This stone is also used in the Medical astrology for the treatment of low blood count, anemia, low R.B.C count and low W.B.C count. 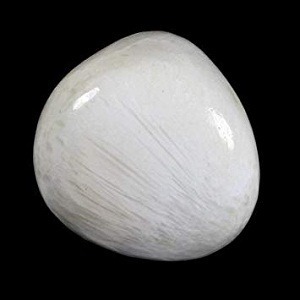 It stabilizes weight and enhances fertility, as blood is an essential component of the human body, and in the absence of low blood, the fertility and sexual life also become decreased. 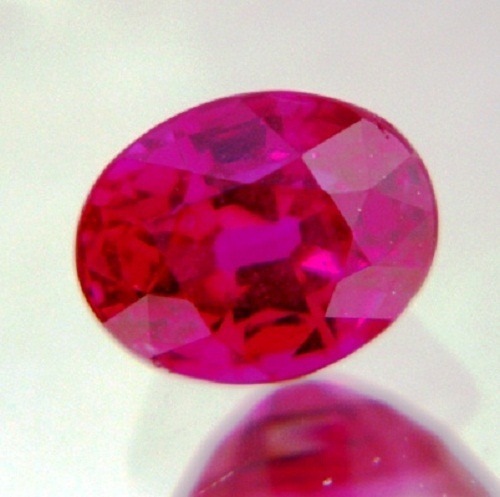 Why semi precious gemstone Cinnabar? 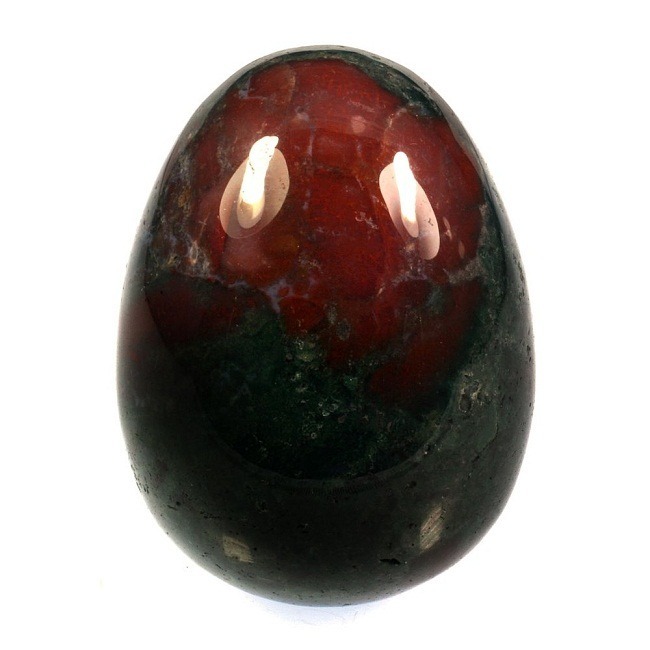 Although, Cinnabar is a semiprecious gemstone, it carries the same metaphysical and cosmic properties as the precious gemstone Emerald and Ruby. 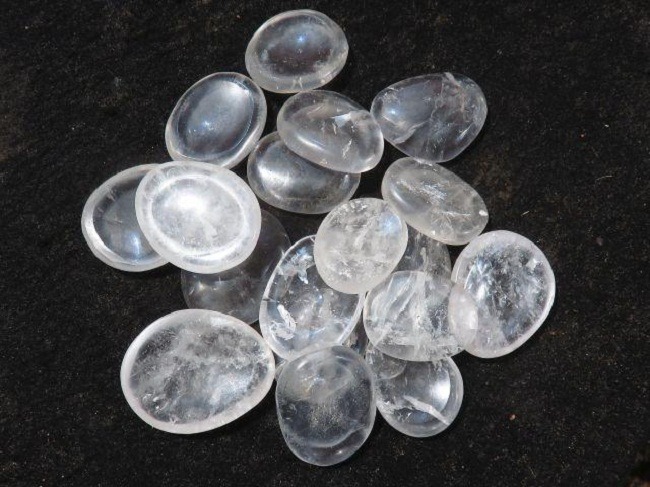 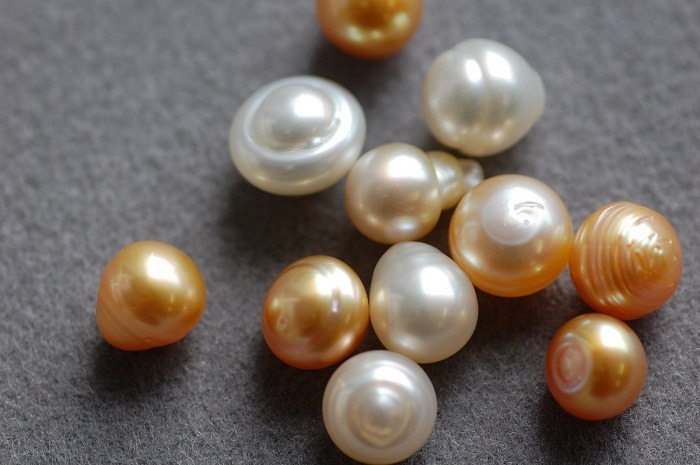 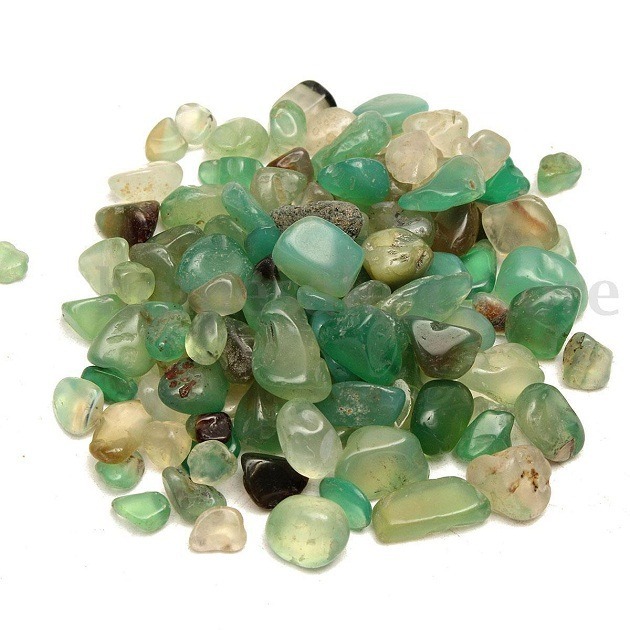 Semiprecious gemstones are cheaper than the precious gemstone and are completely harmless. 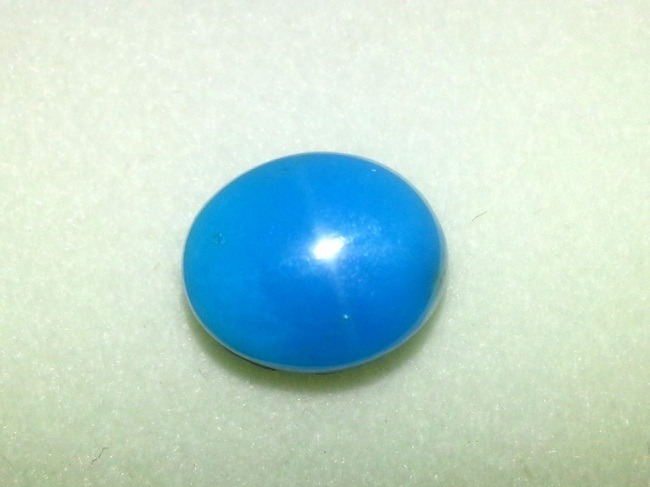 You can use the semiprecious gemstone in jewelry also. 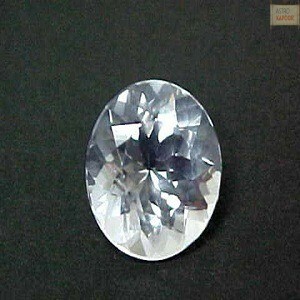 It can be used as an ornament of decoration also. 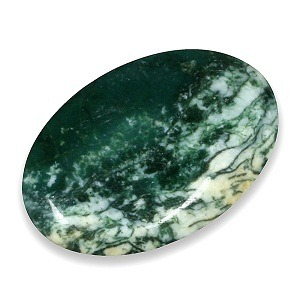 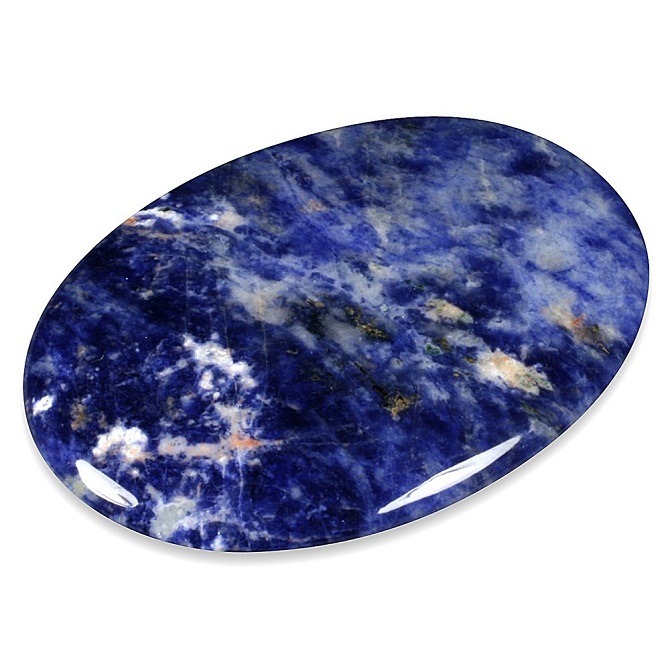 You can use the semiprecious gemstone, even if you don’t have a correct horoscope or birth chart. 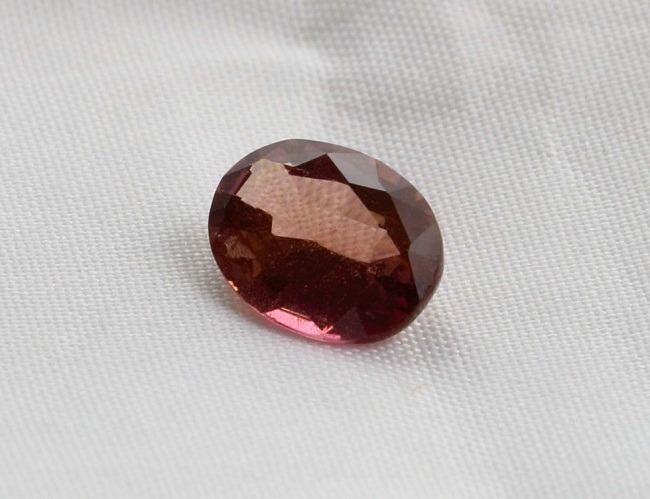 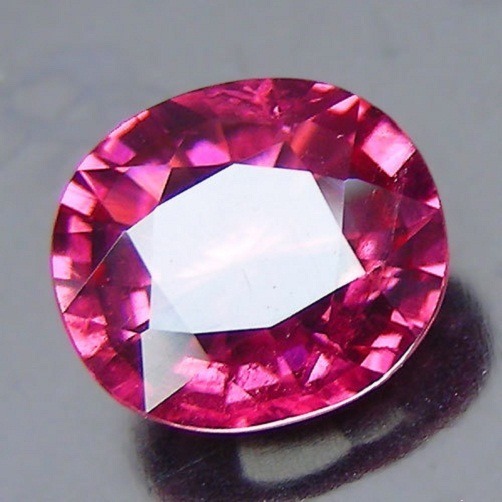 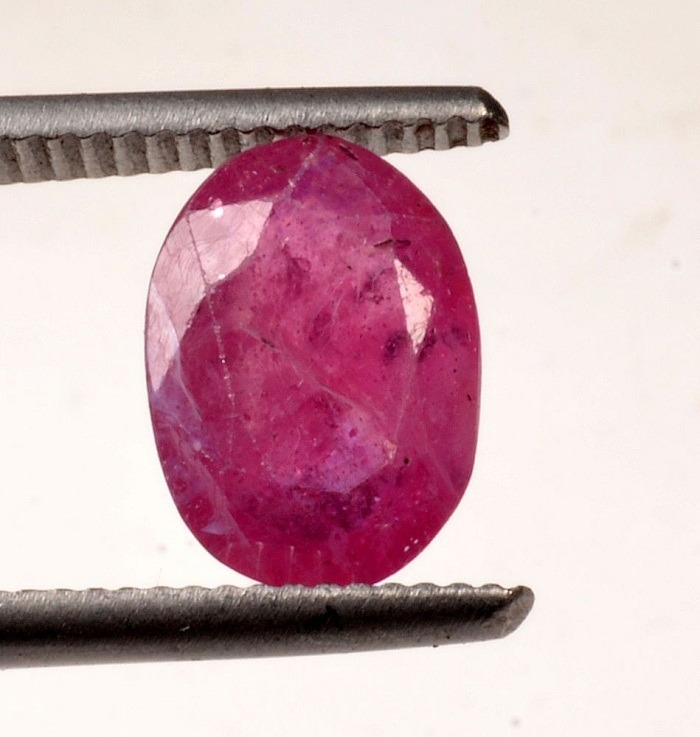 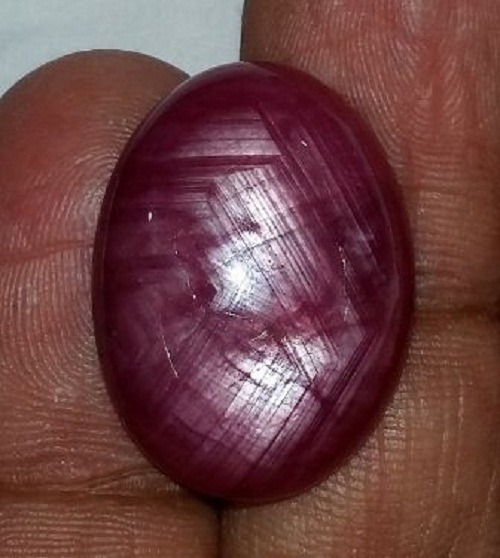 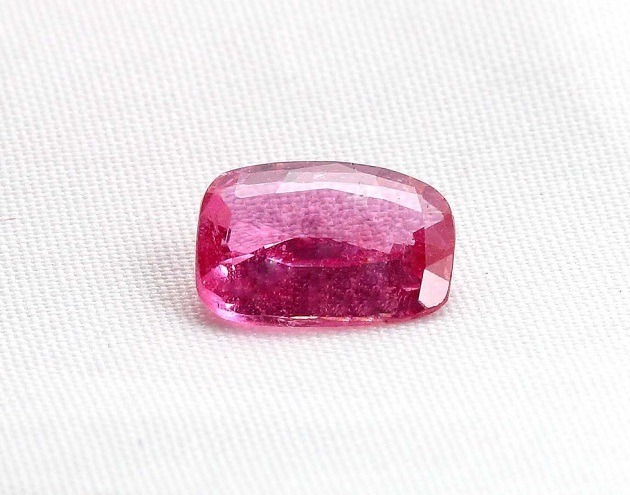 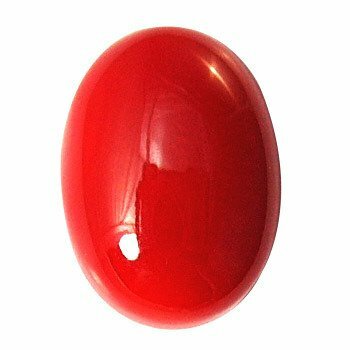 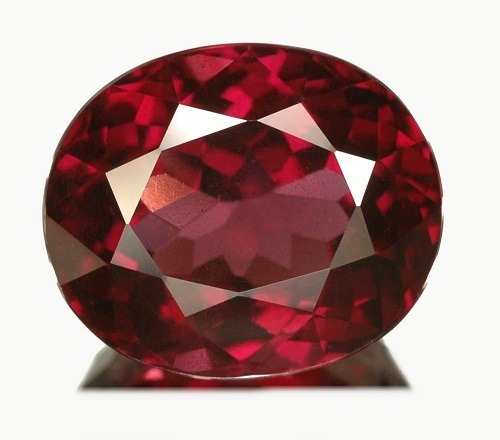 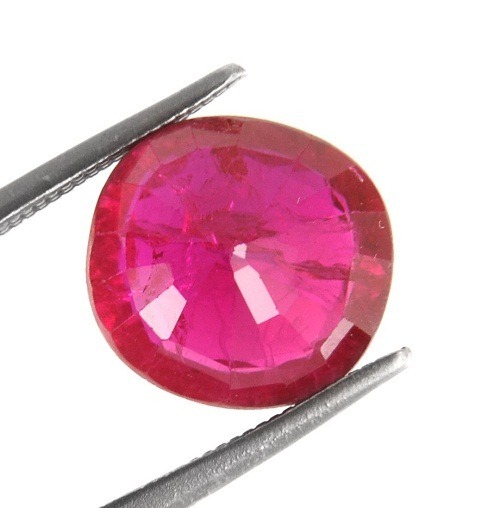 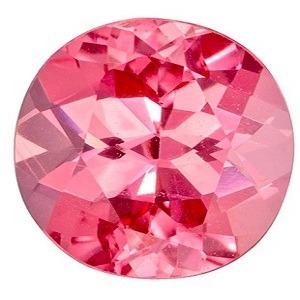 Wholesale price of Cinnabar: We provide certified natural gemstone in a wholesale price. 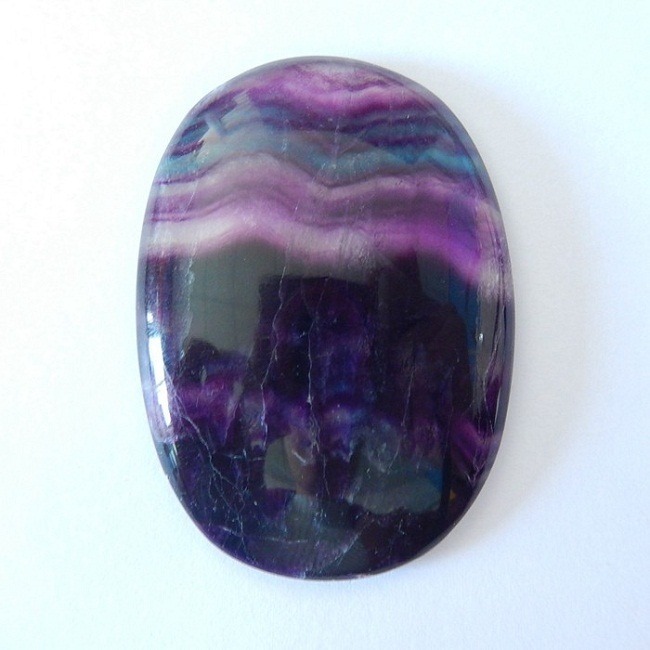 You can visit our office or can also buy online form our Astro store.